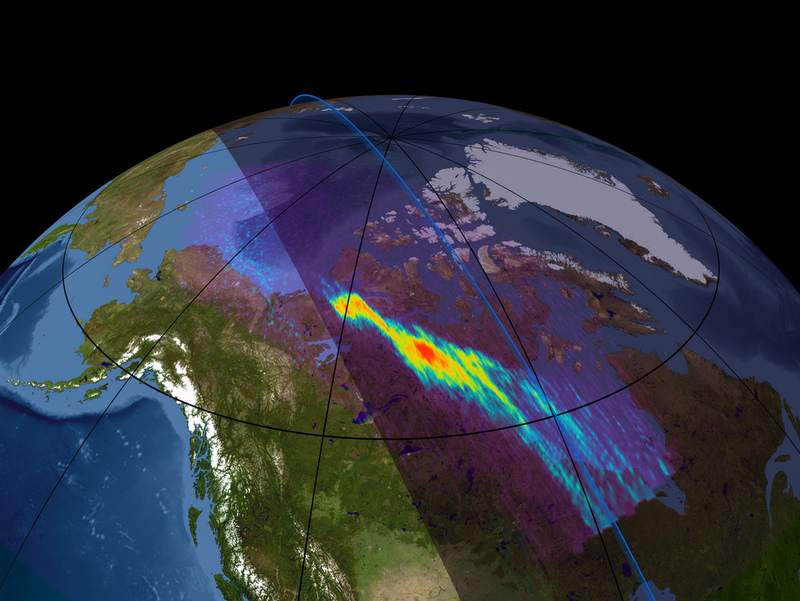 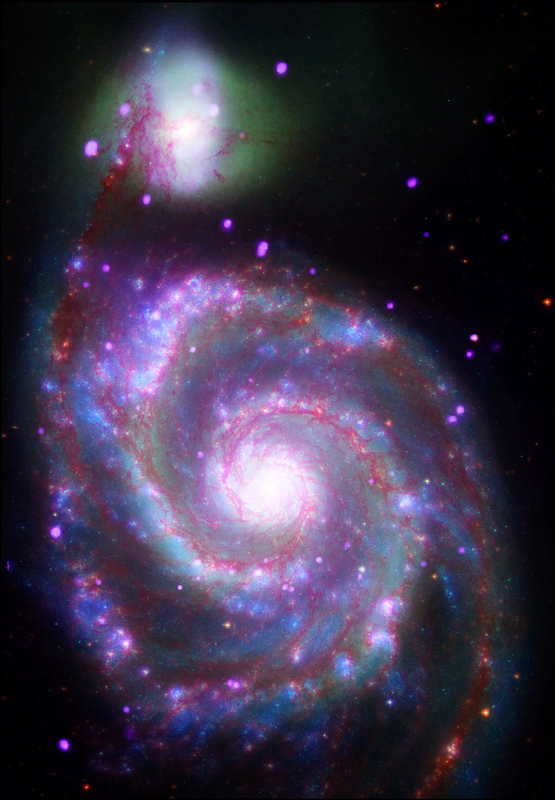 NASA’s Chandra X-ray Observatory, which was launched and deployed by Space Shuttle Columbia on July 23, 1999, is the most sophisticated X-ray observatory built to date. 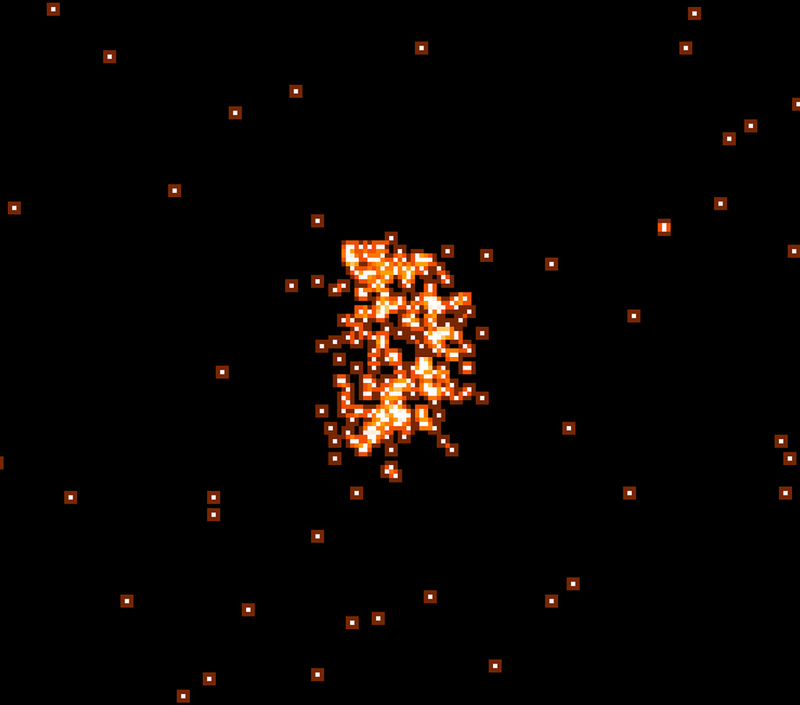 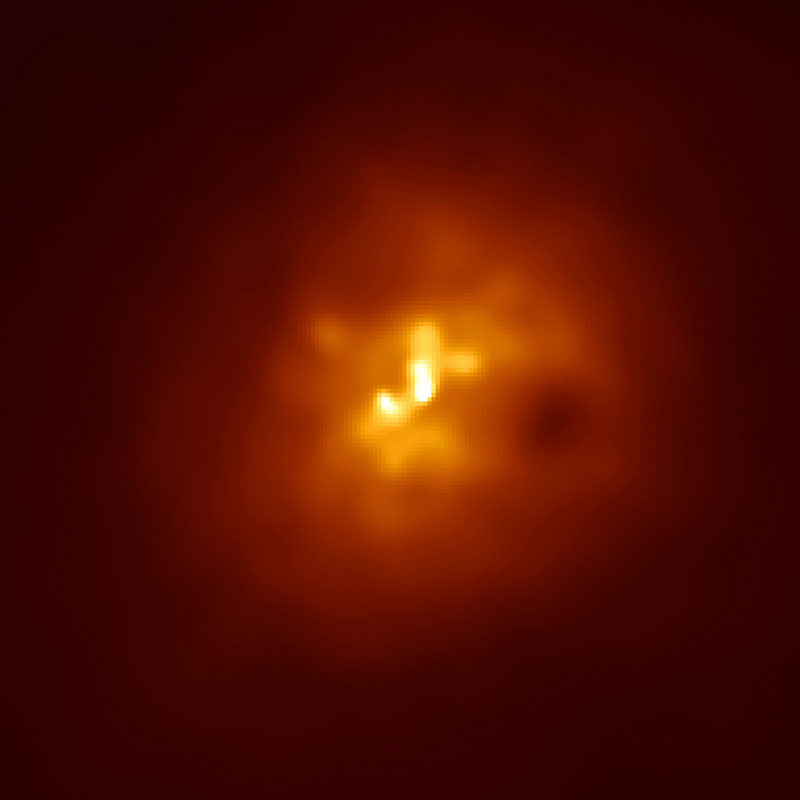 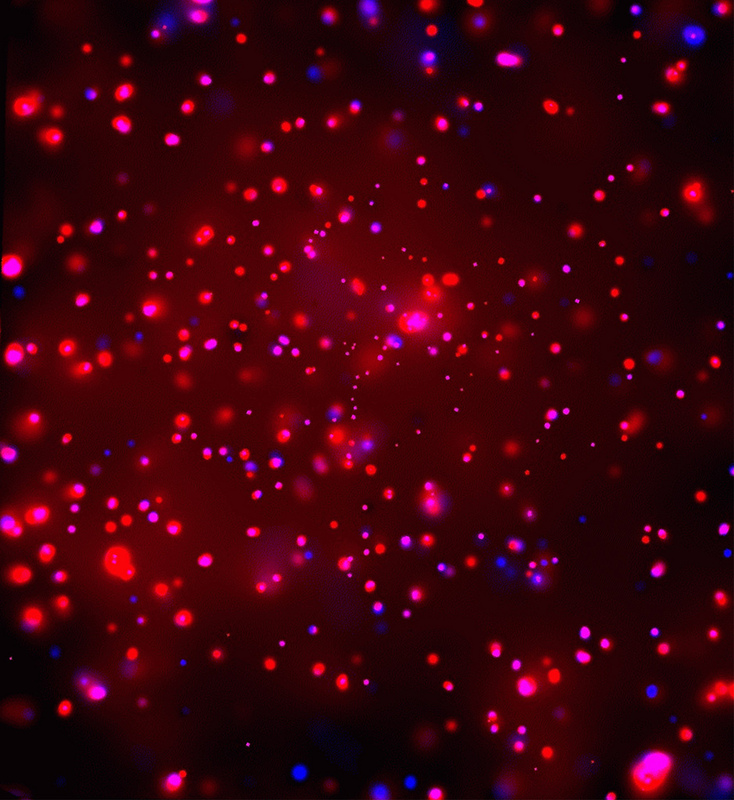 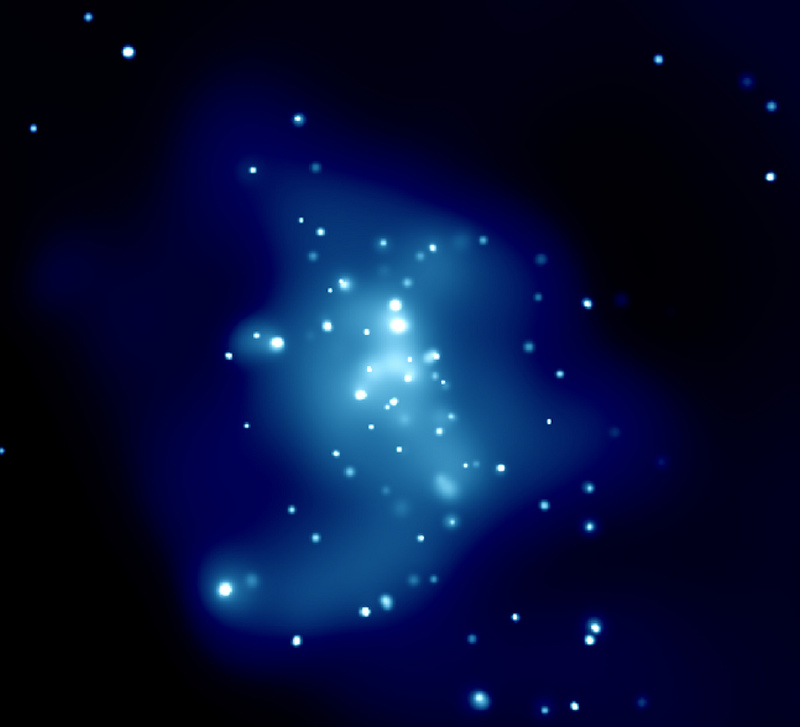 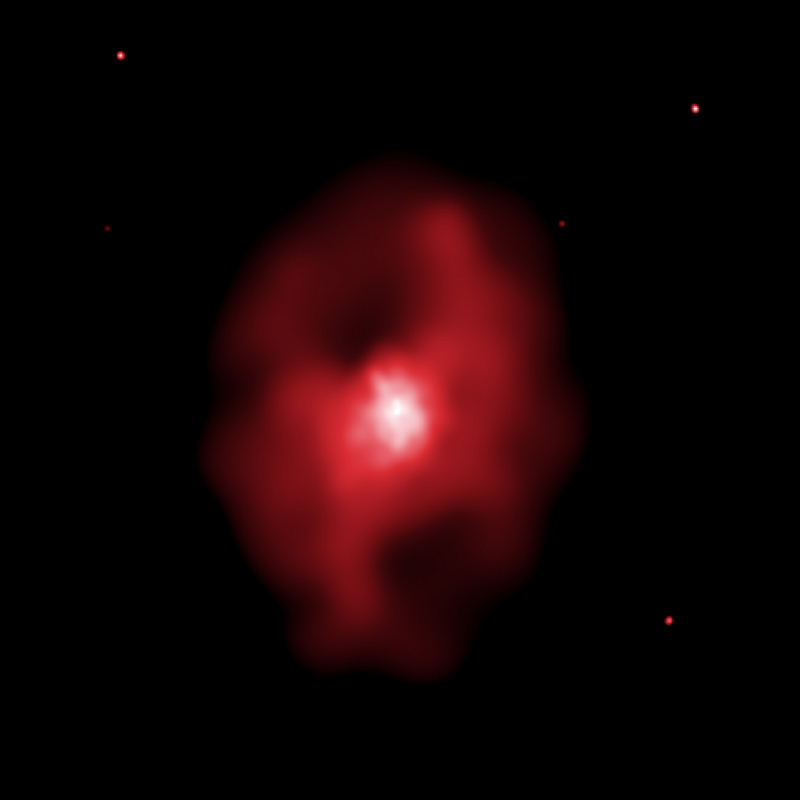 The mirrors on Chandra are the largest, most precisely shaped and aligned, and smoothest mirrors ever constructed. 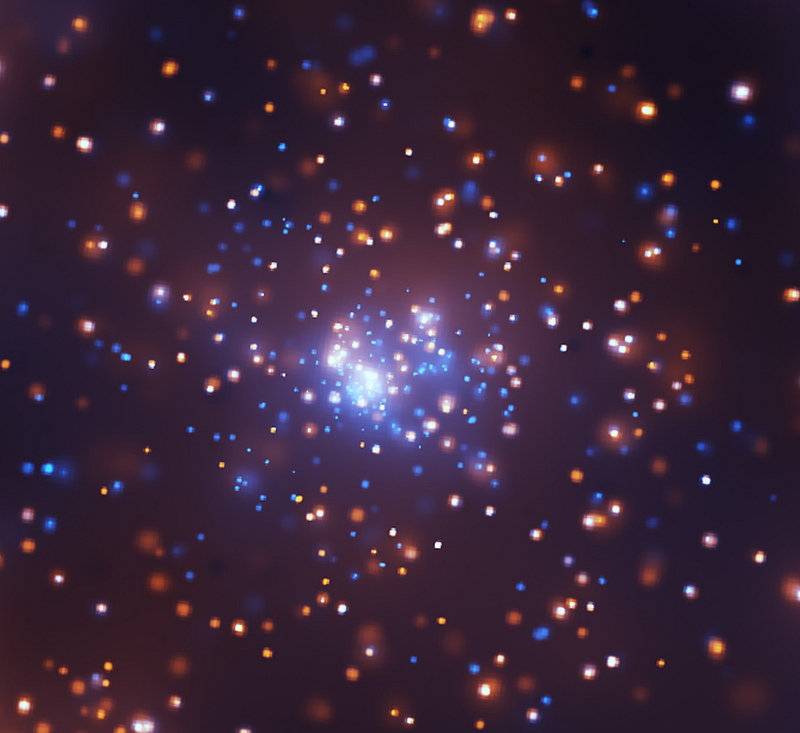 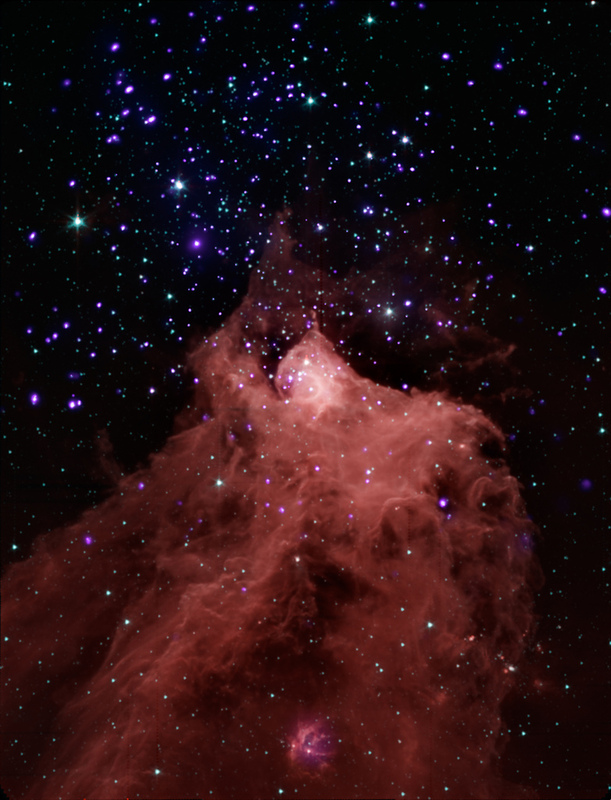 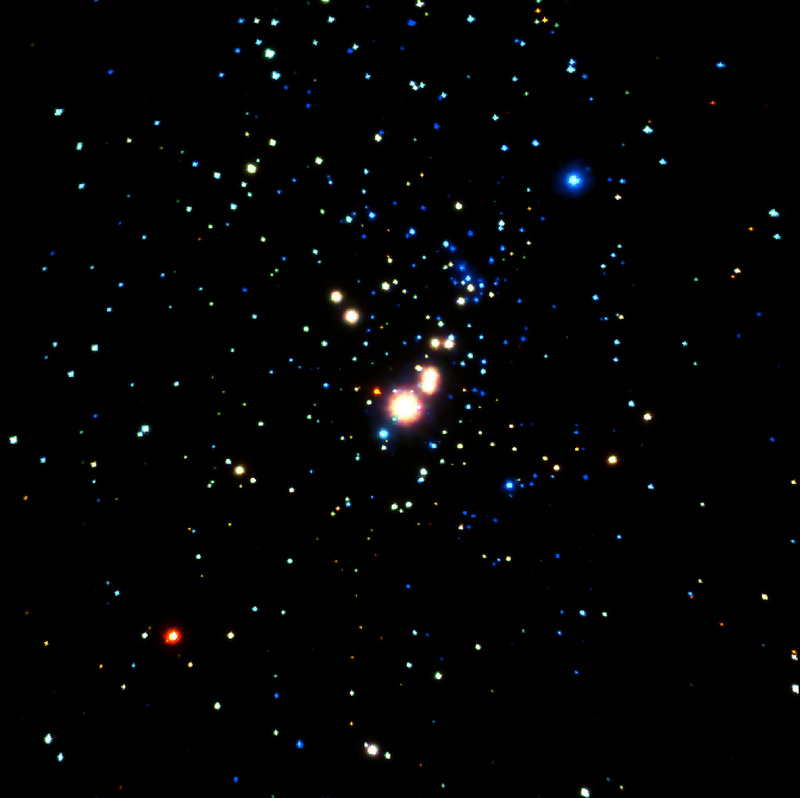 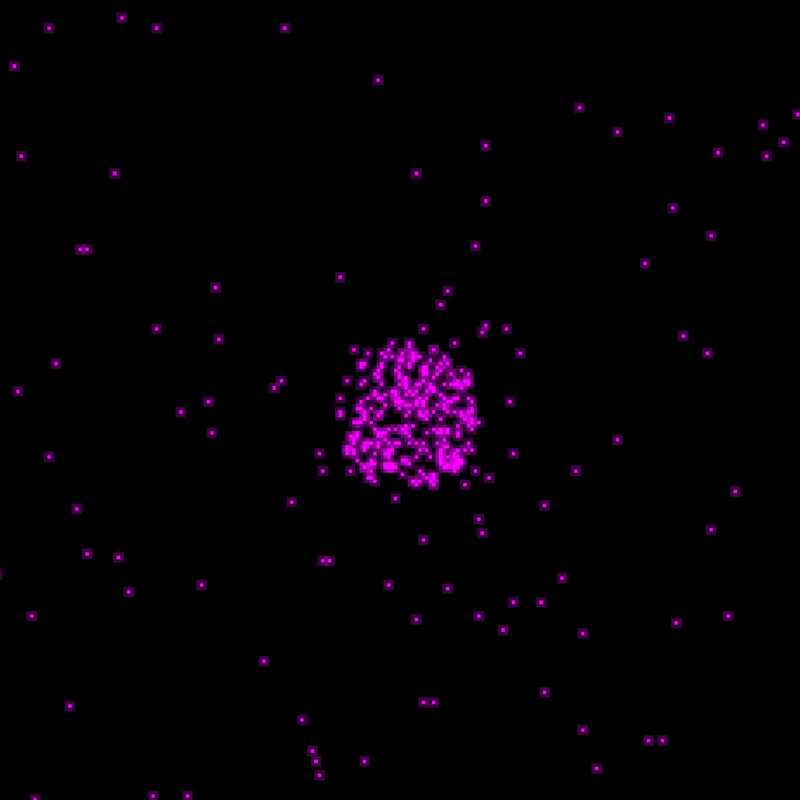 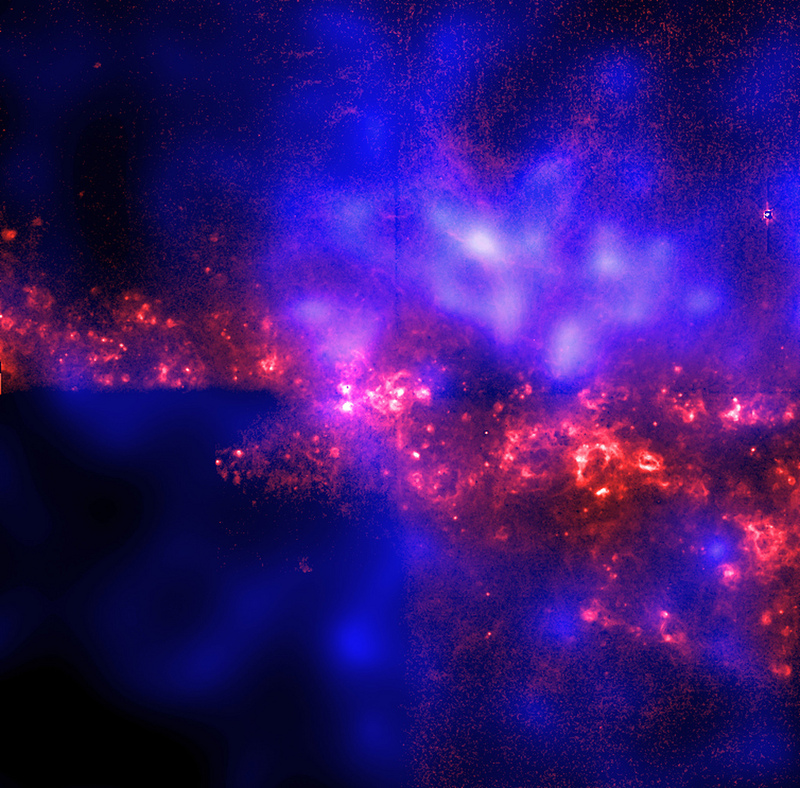 Chandra is helping scientists better understand the hot, turbulent regions of space and answer fundamental questions about origin, evolution, and destiny of the Universe. 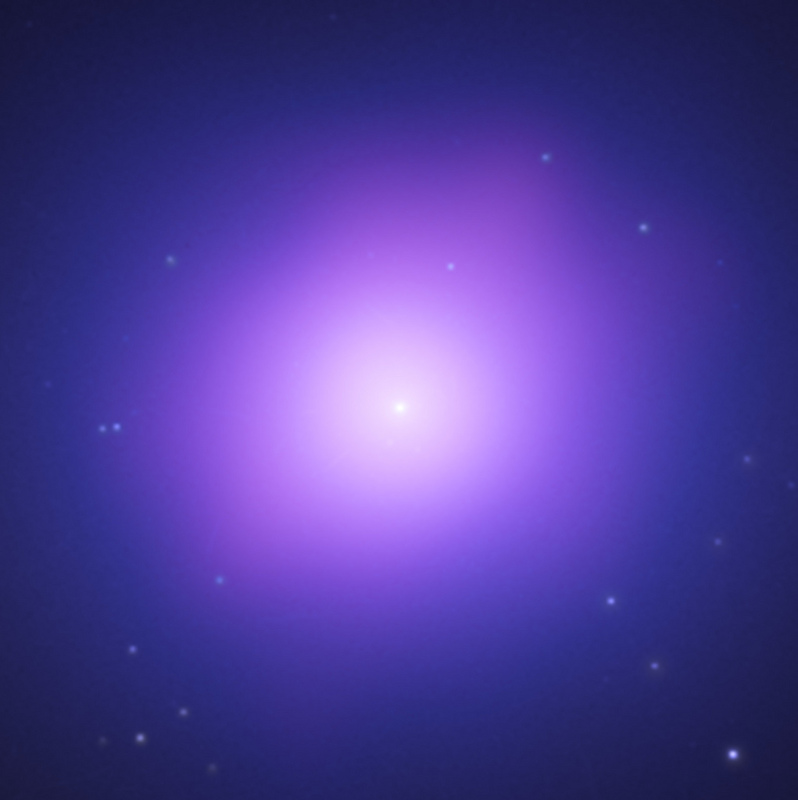 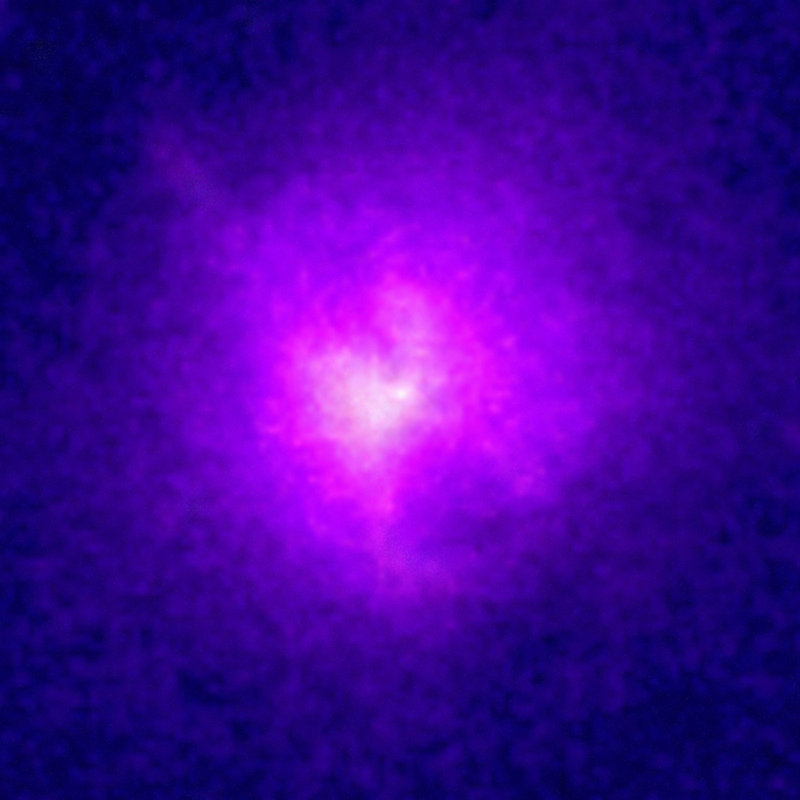 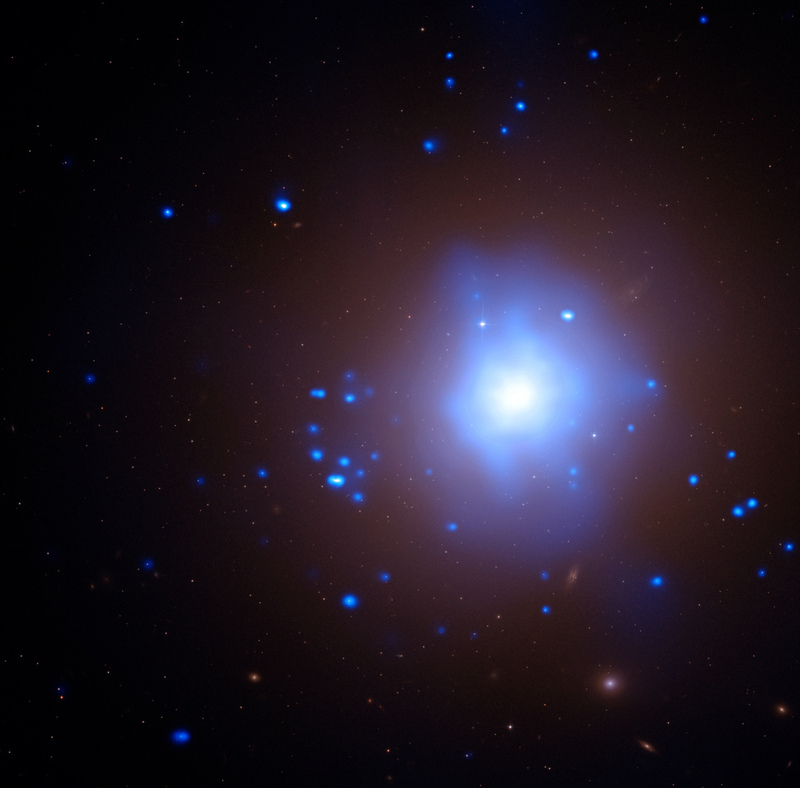 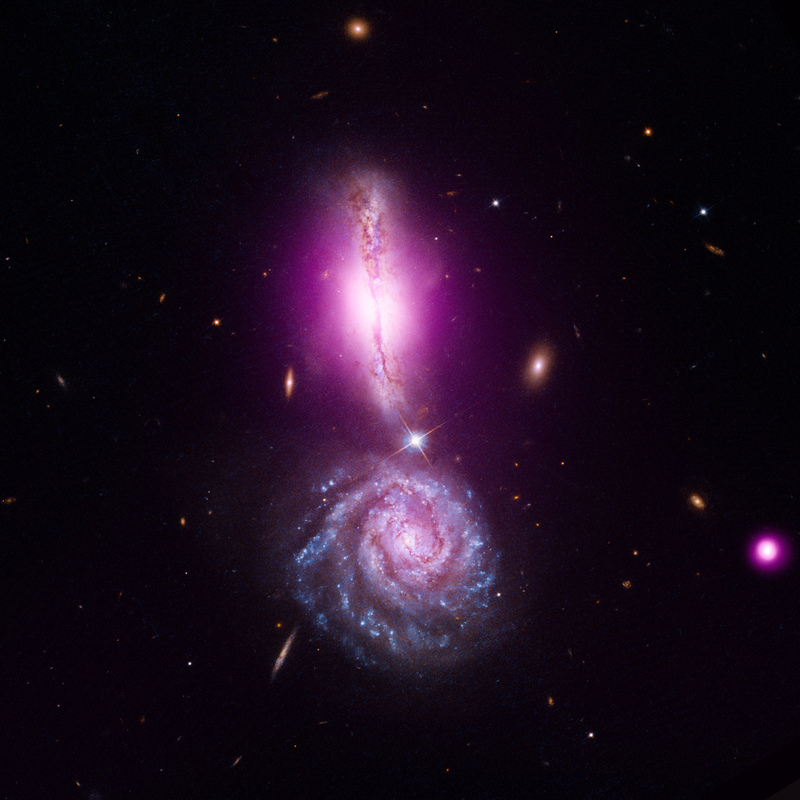 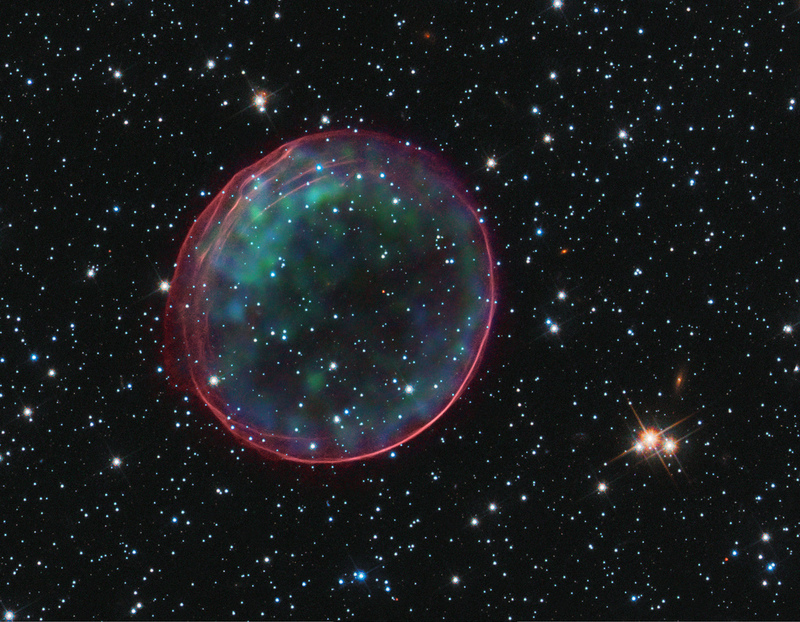 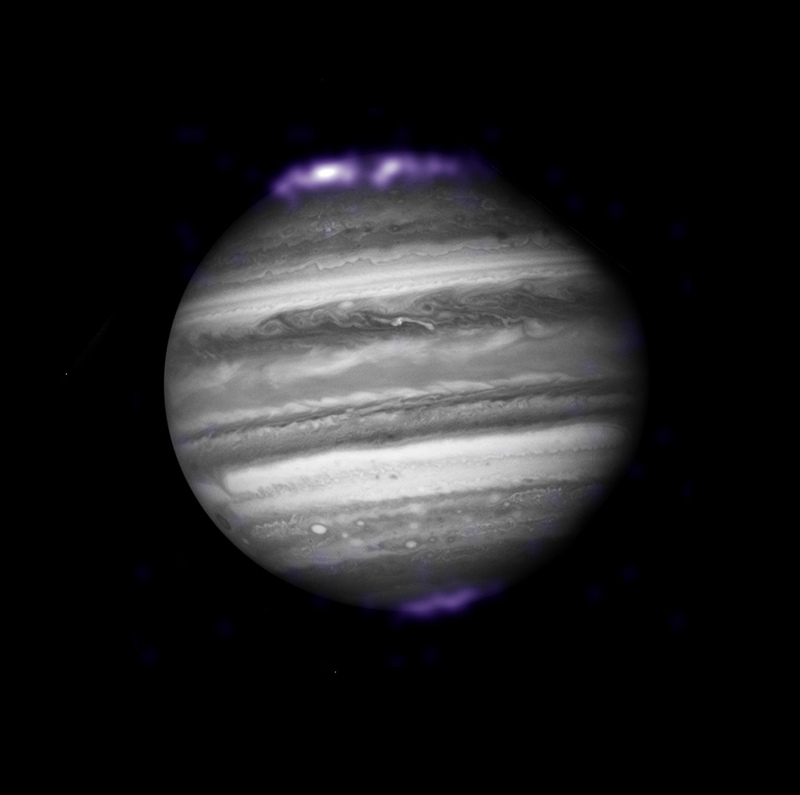 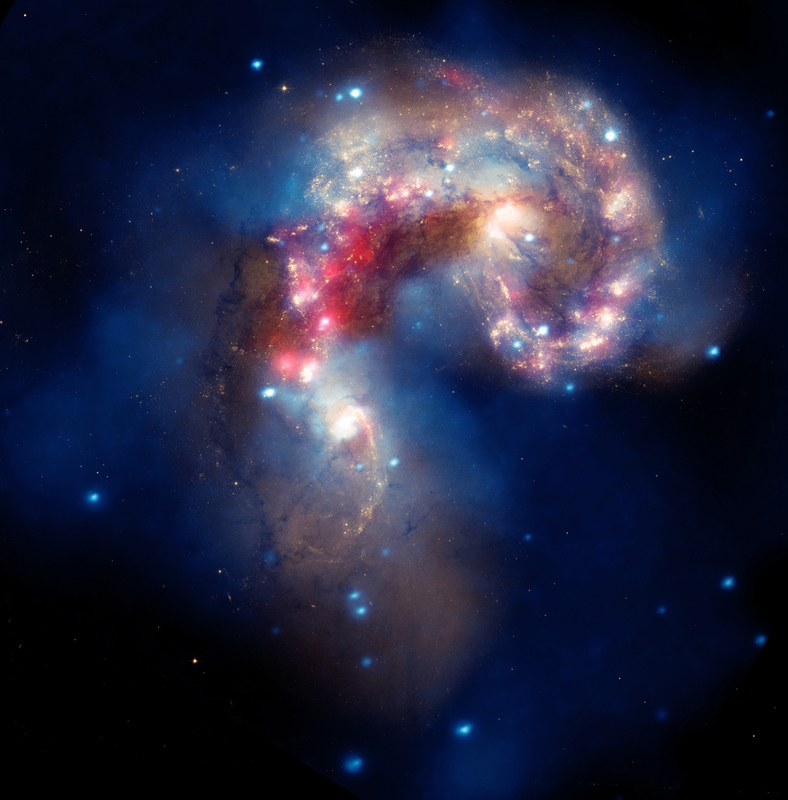 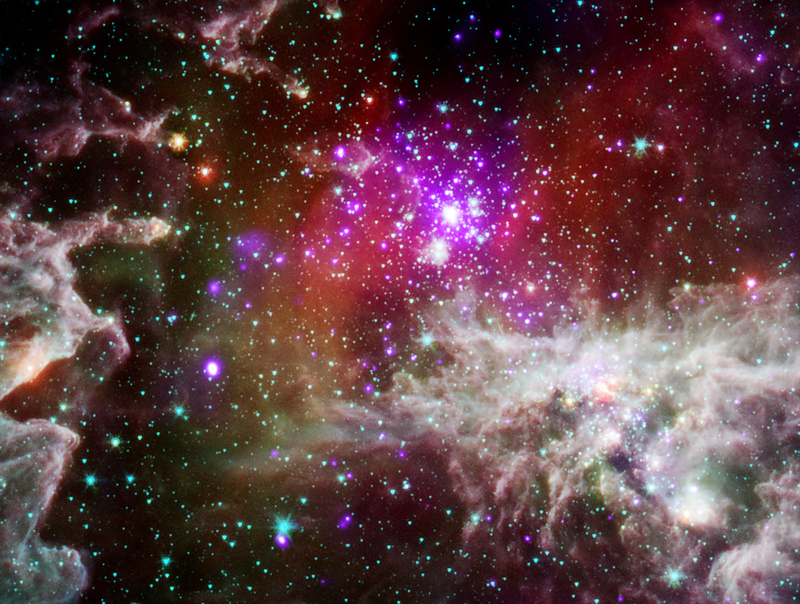 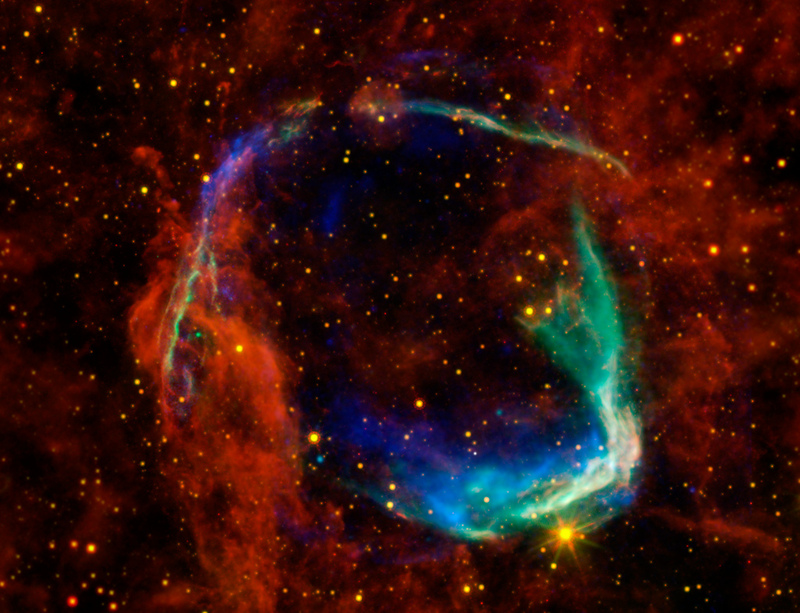 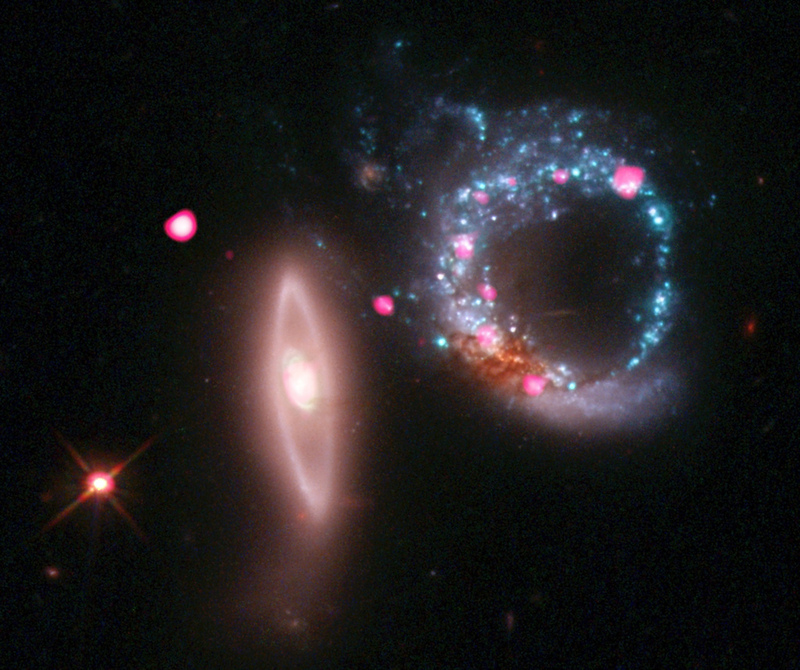 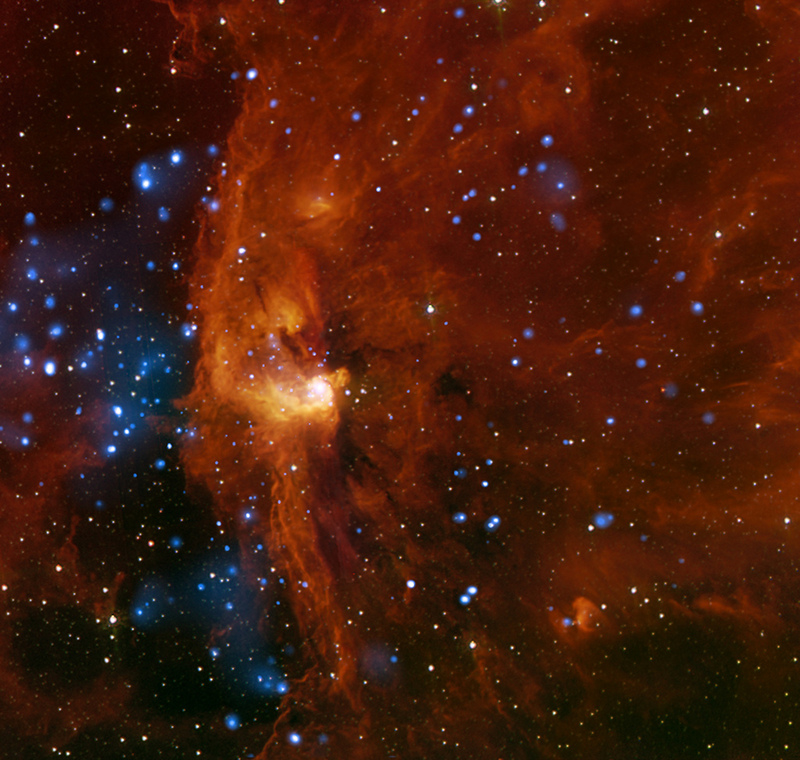 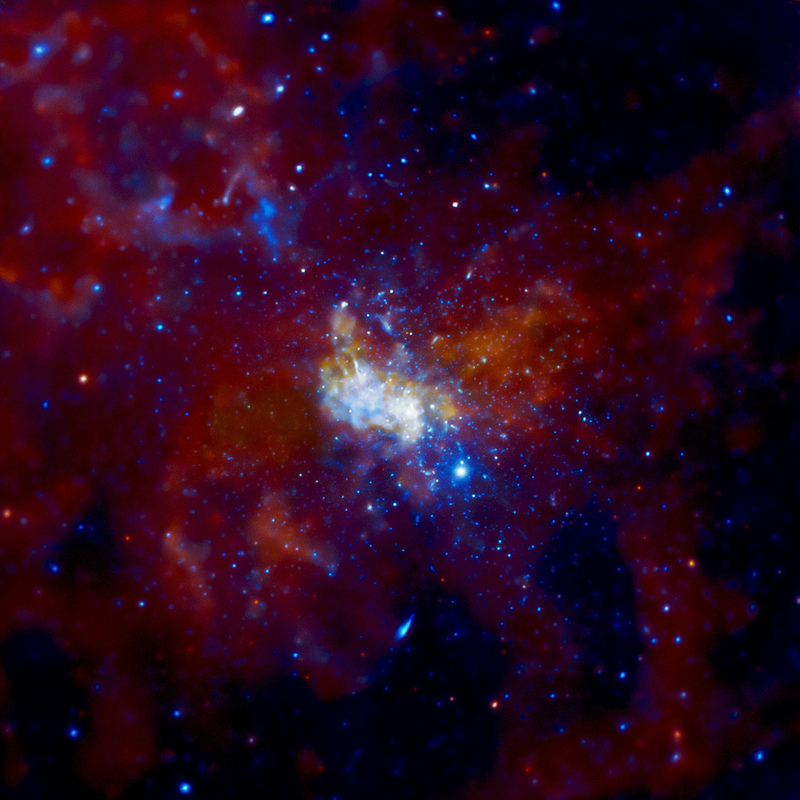 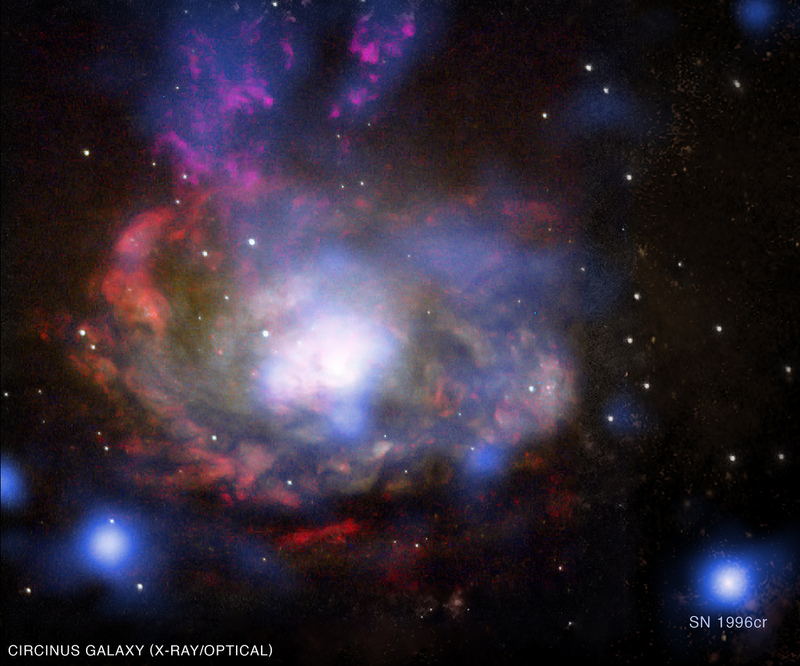 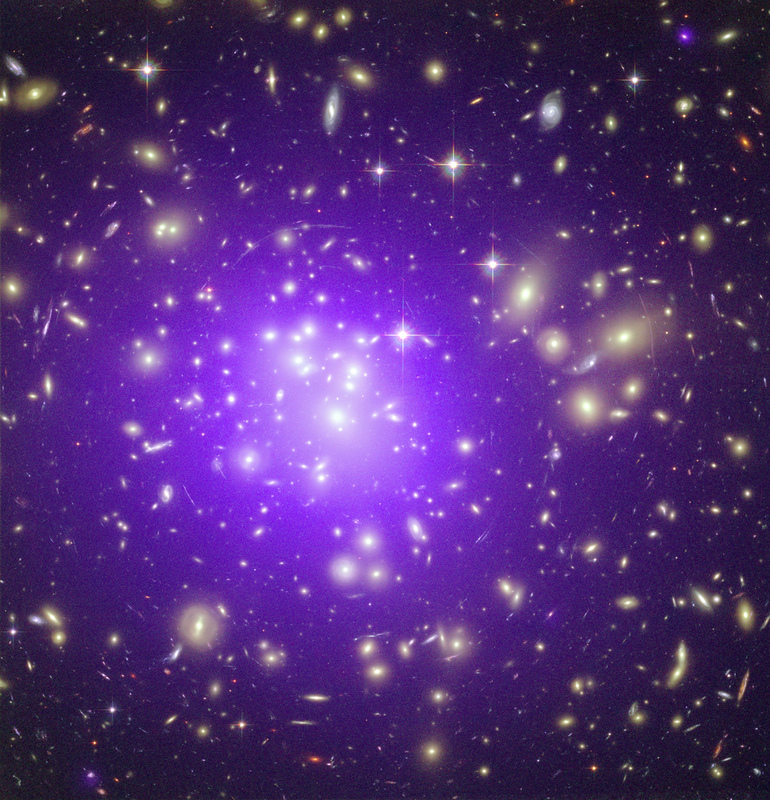 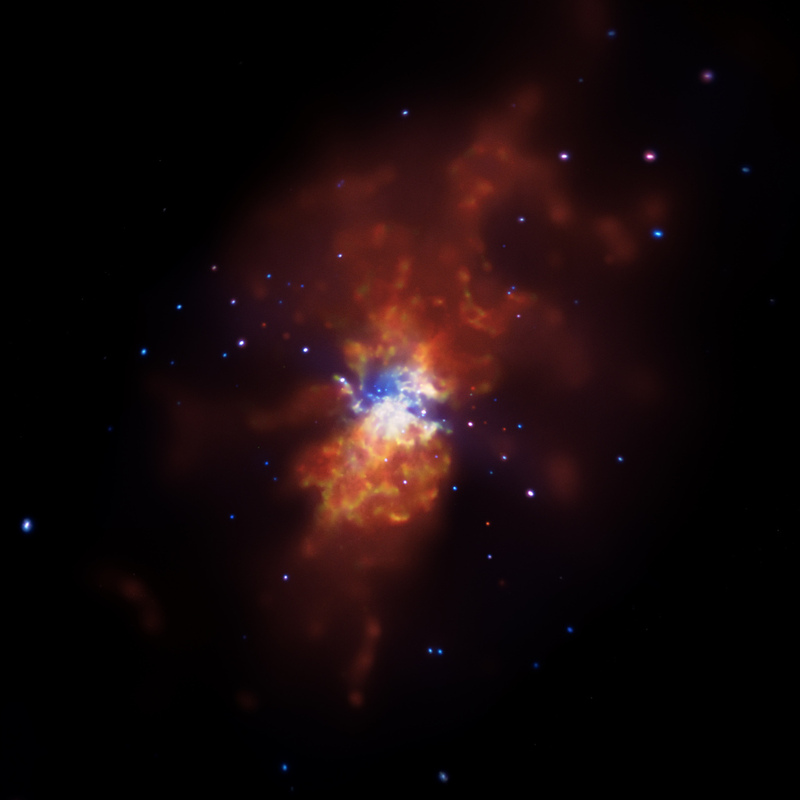 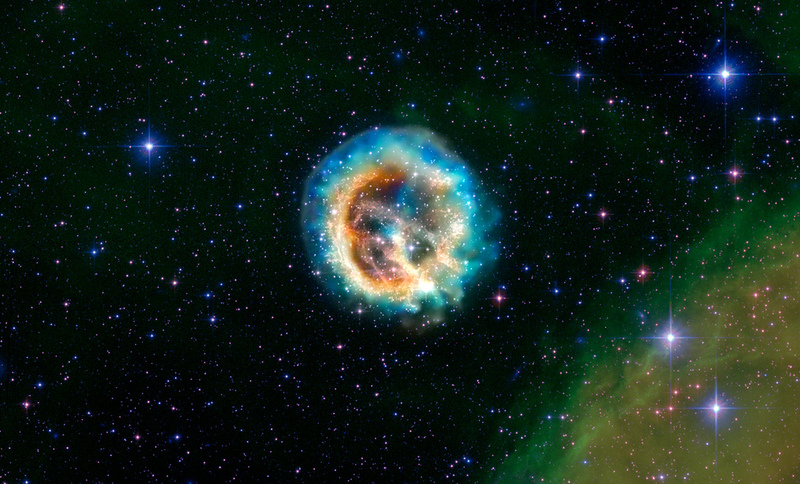 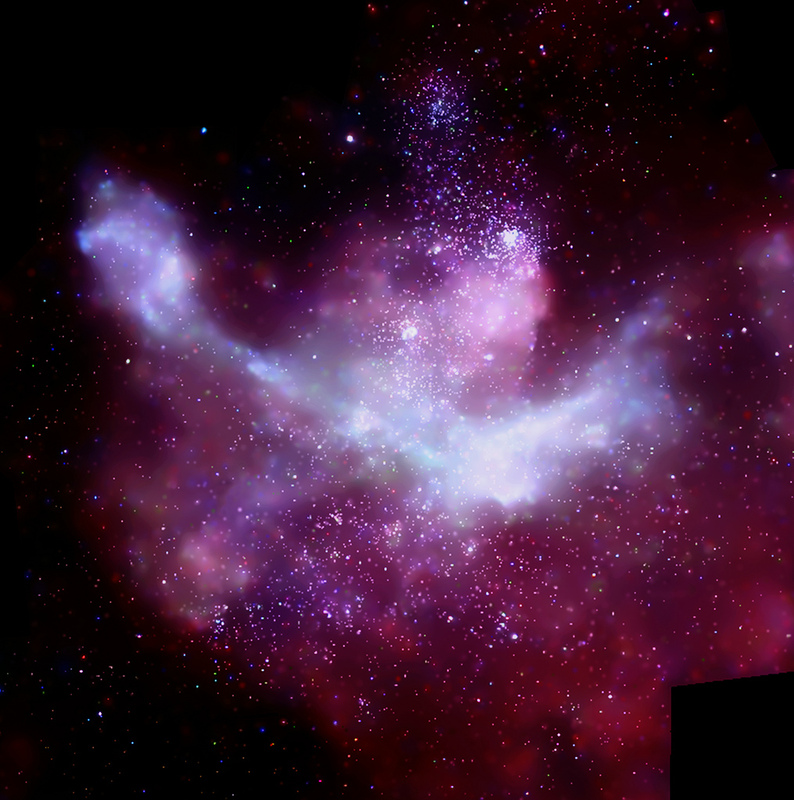 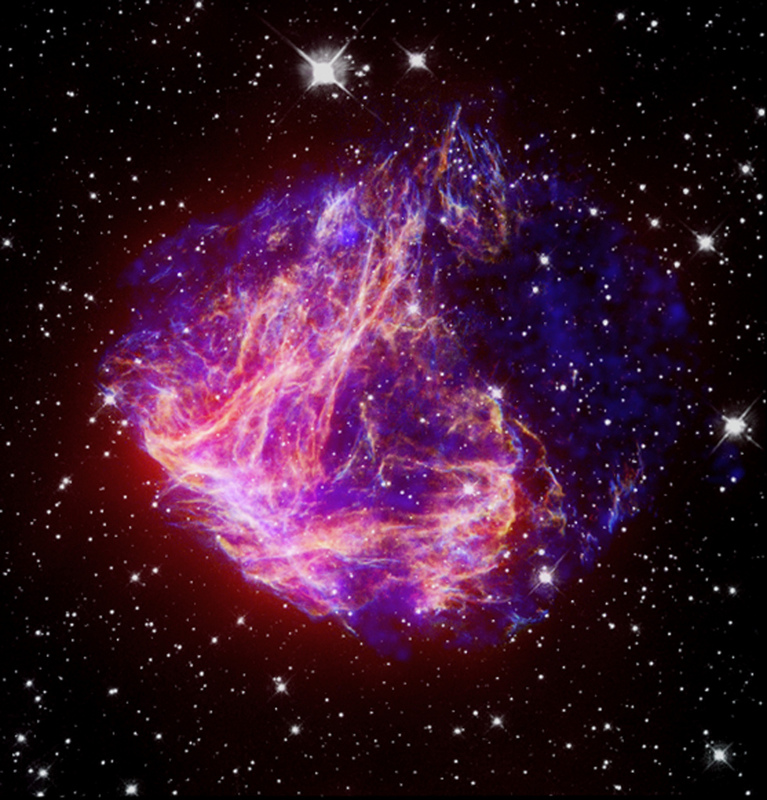 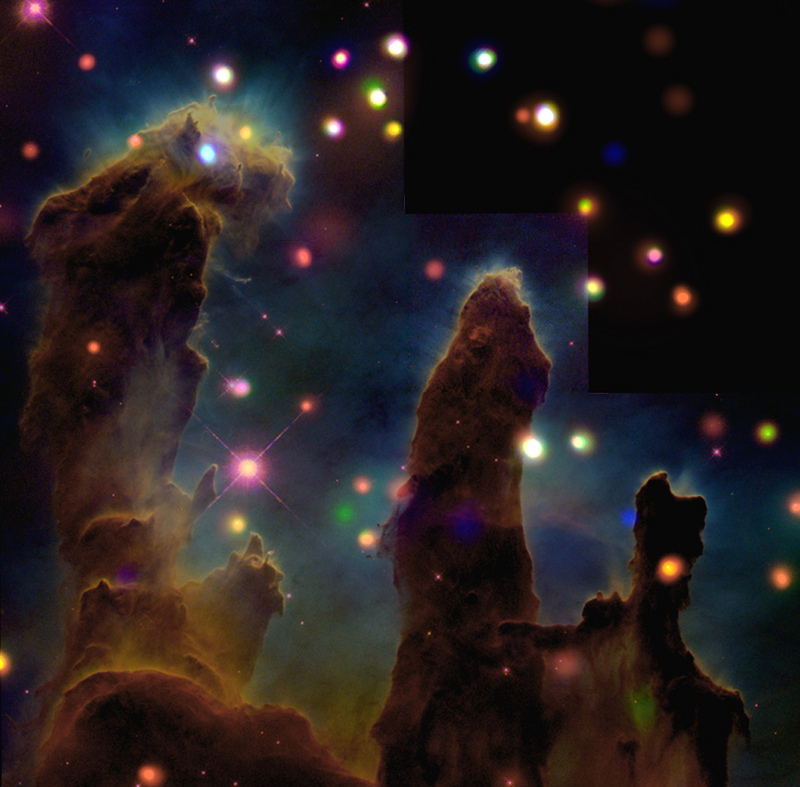 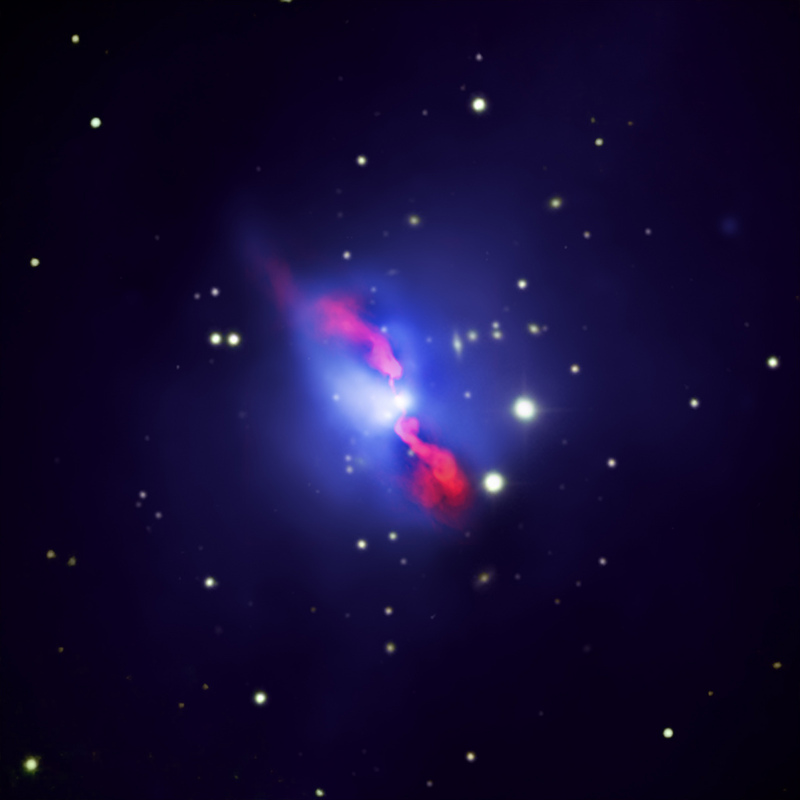 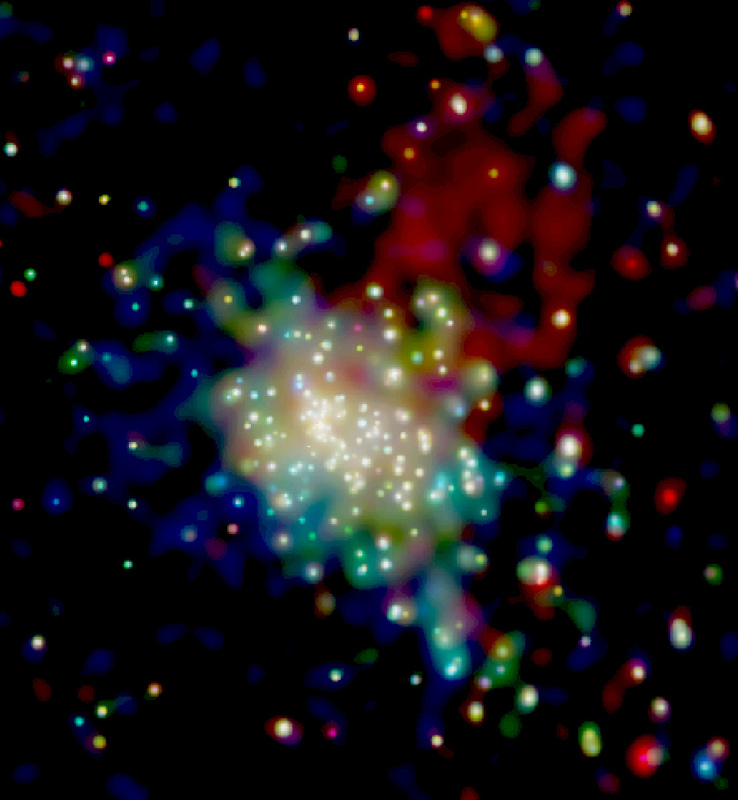 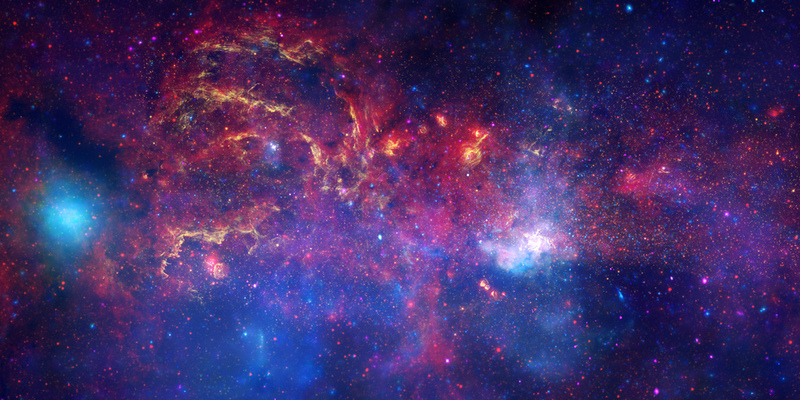 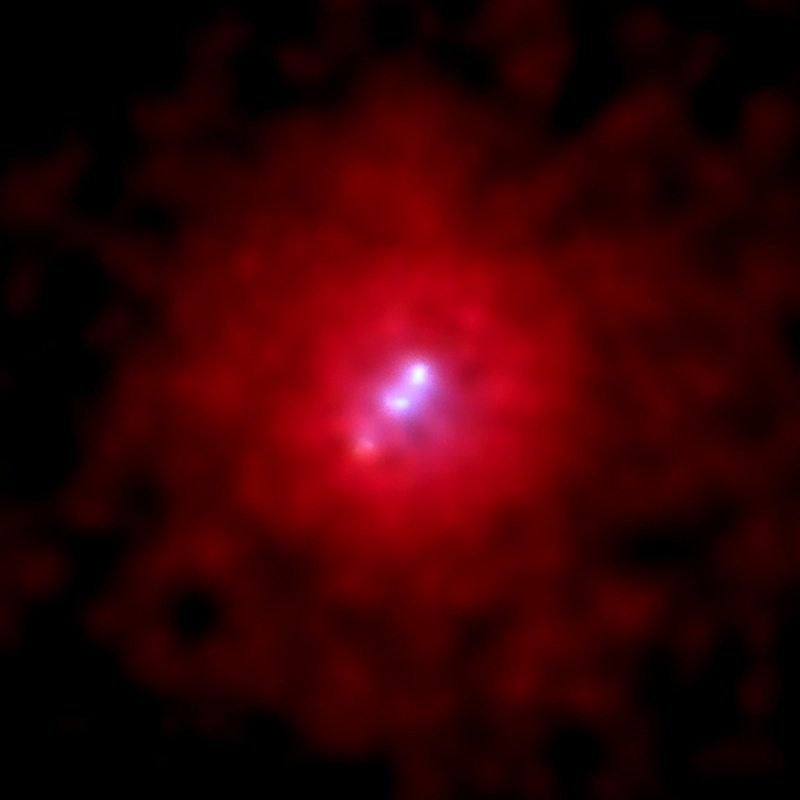 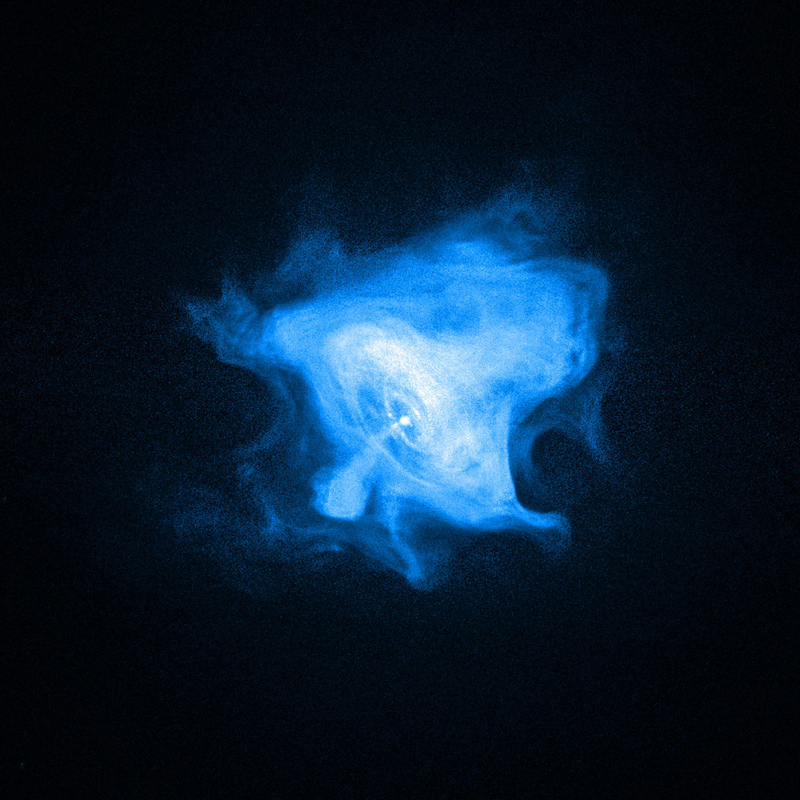 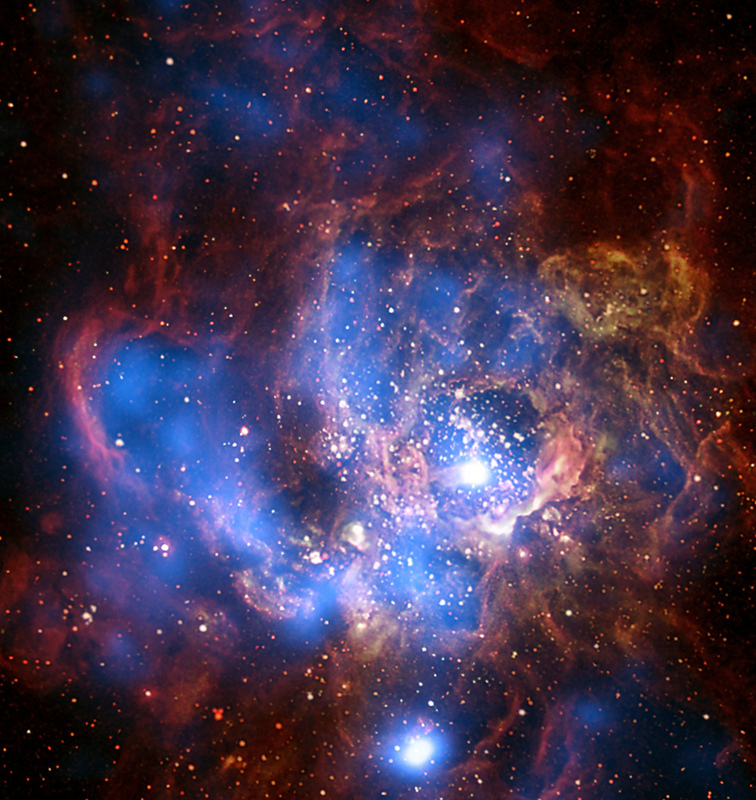 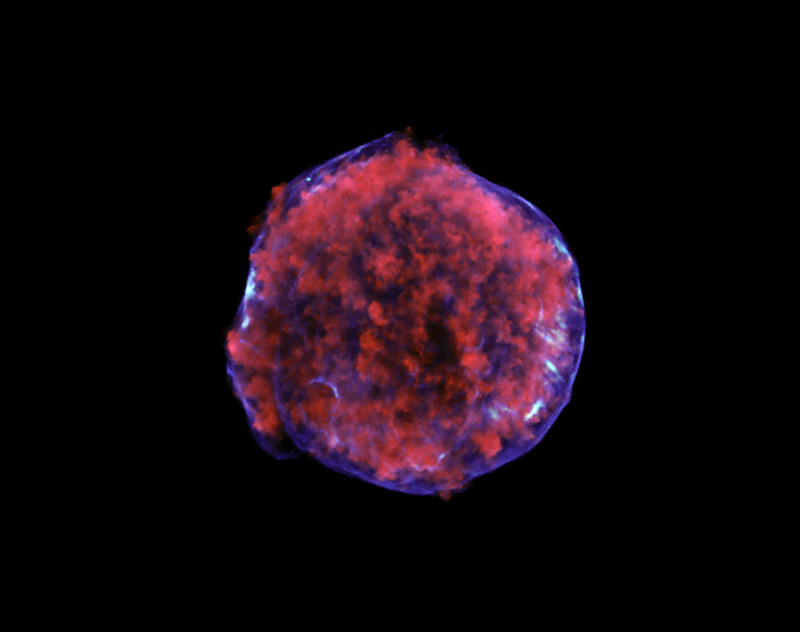 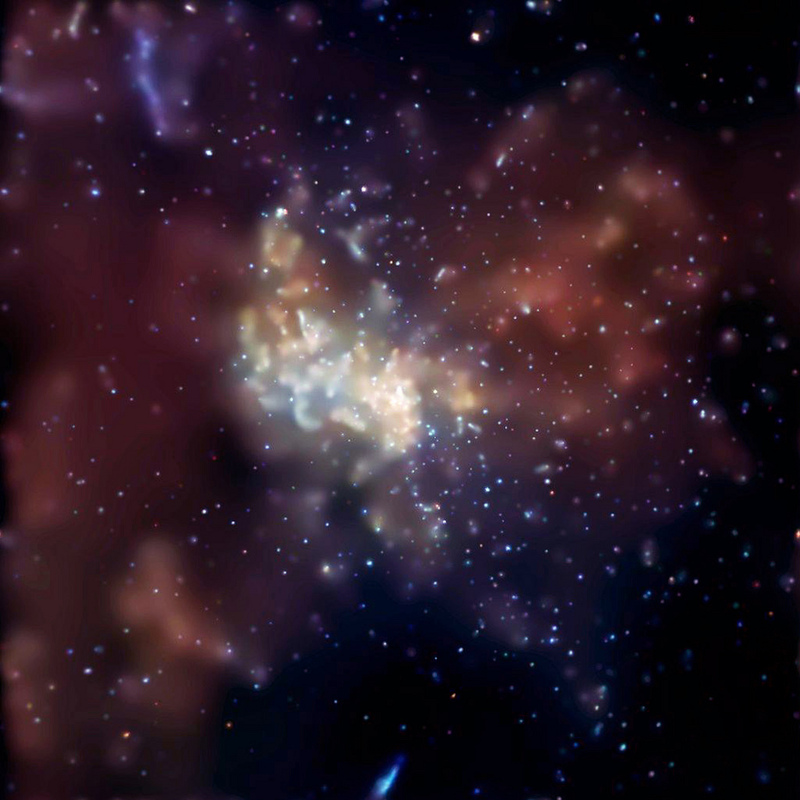 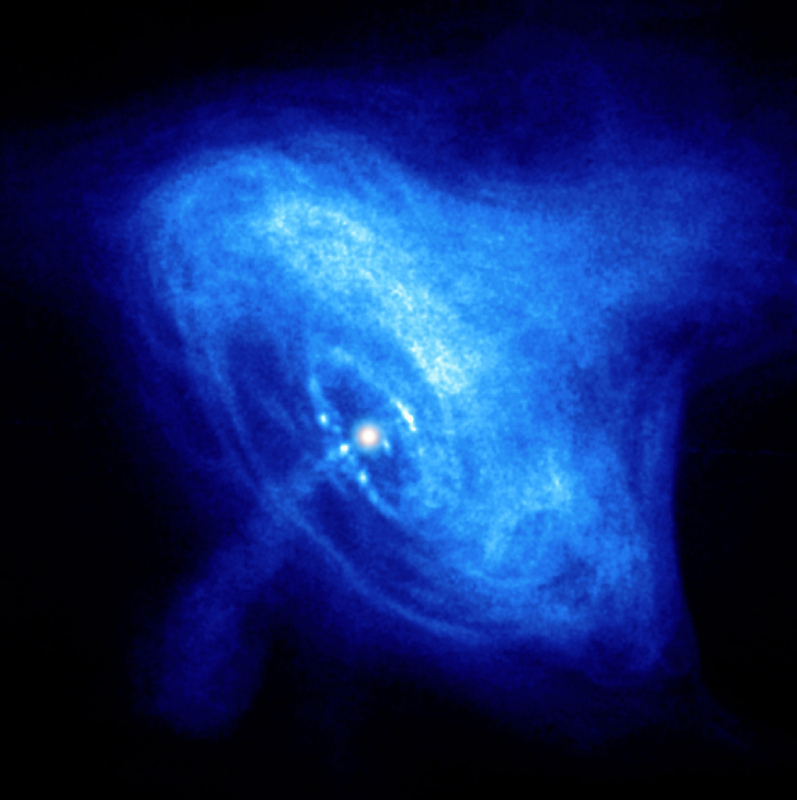 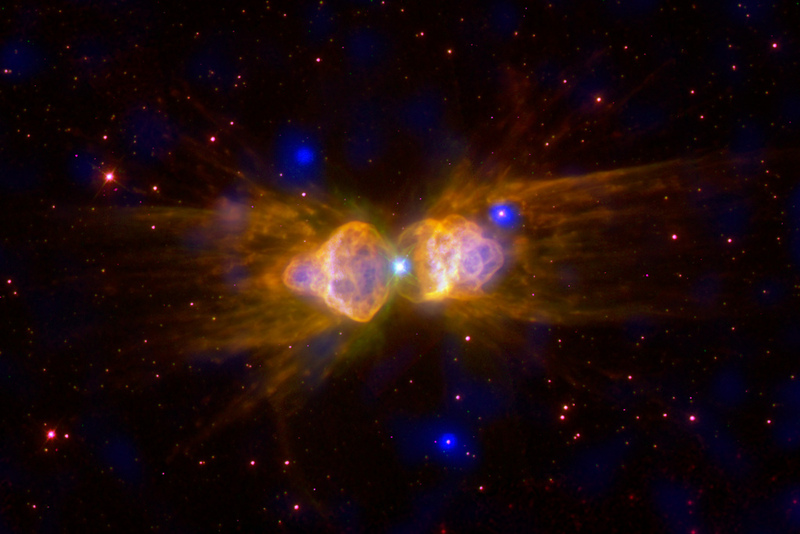 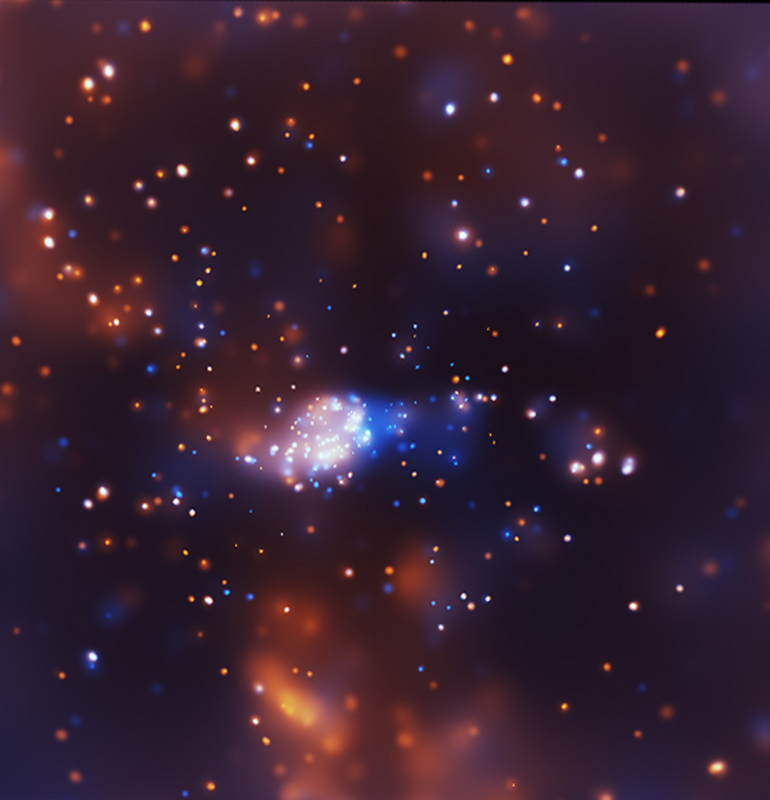 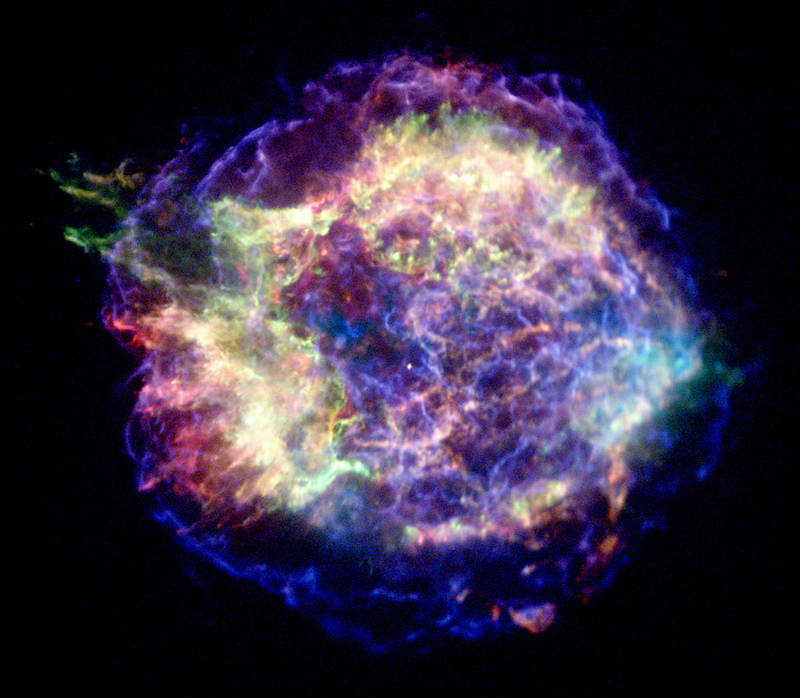 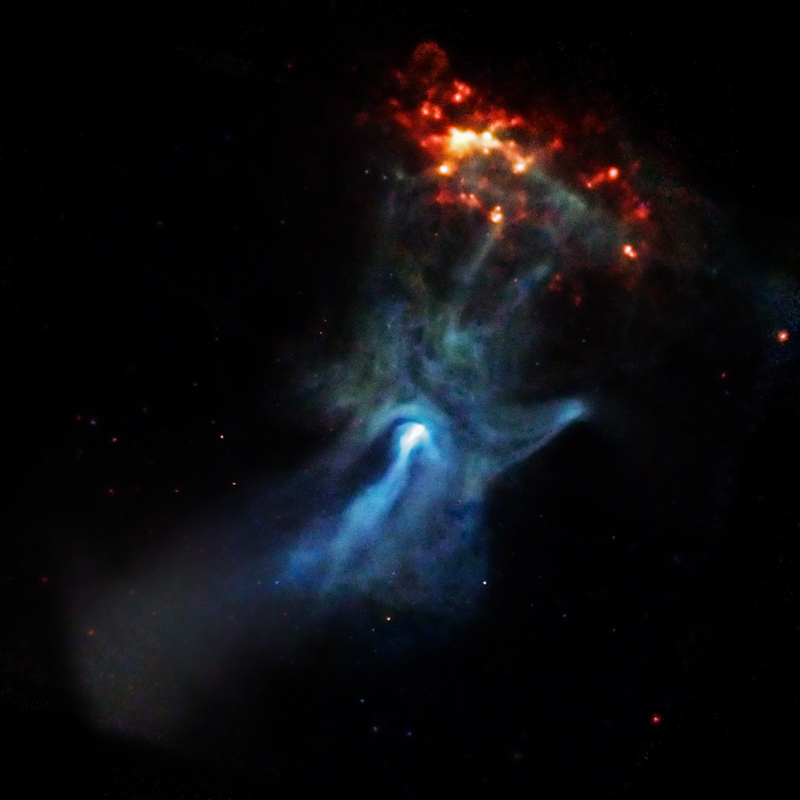 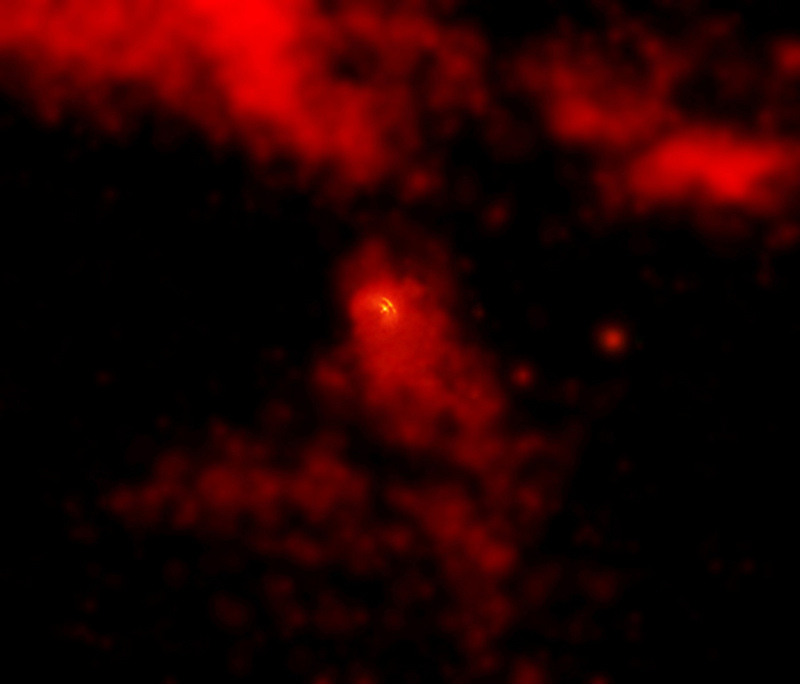 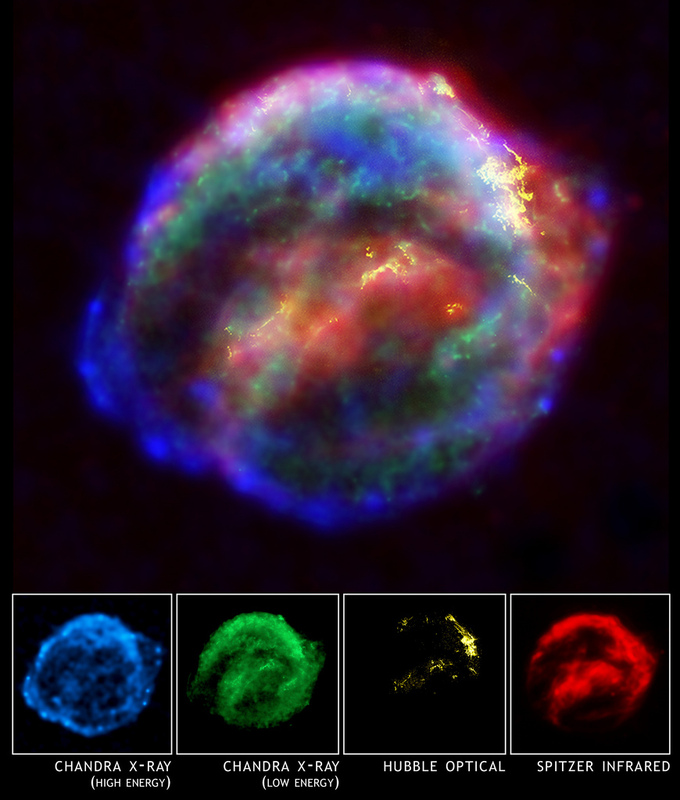 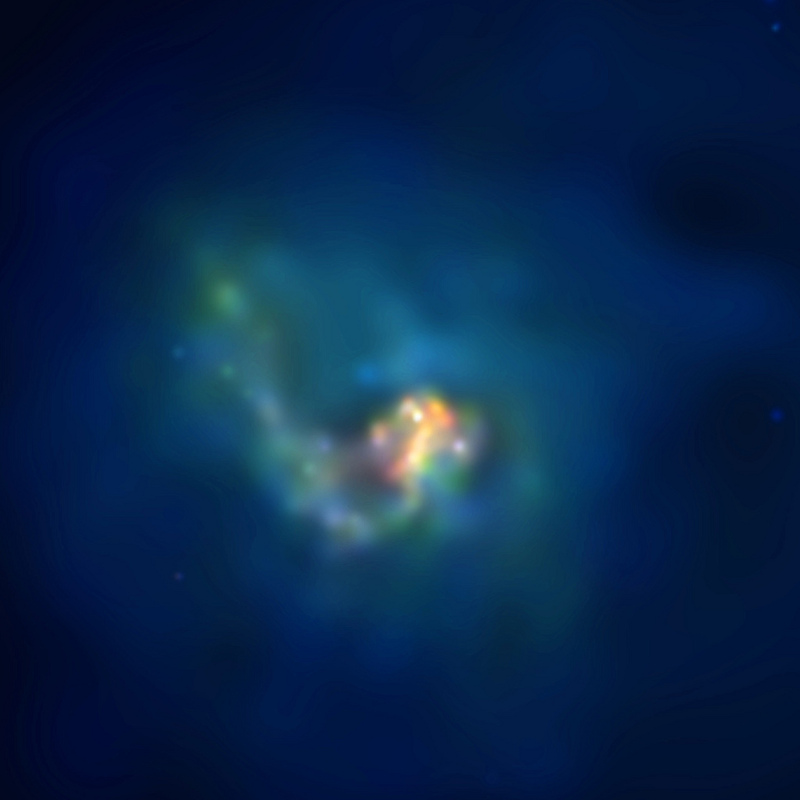 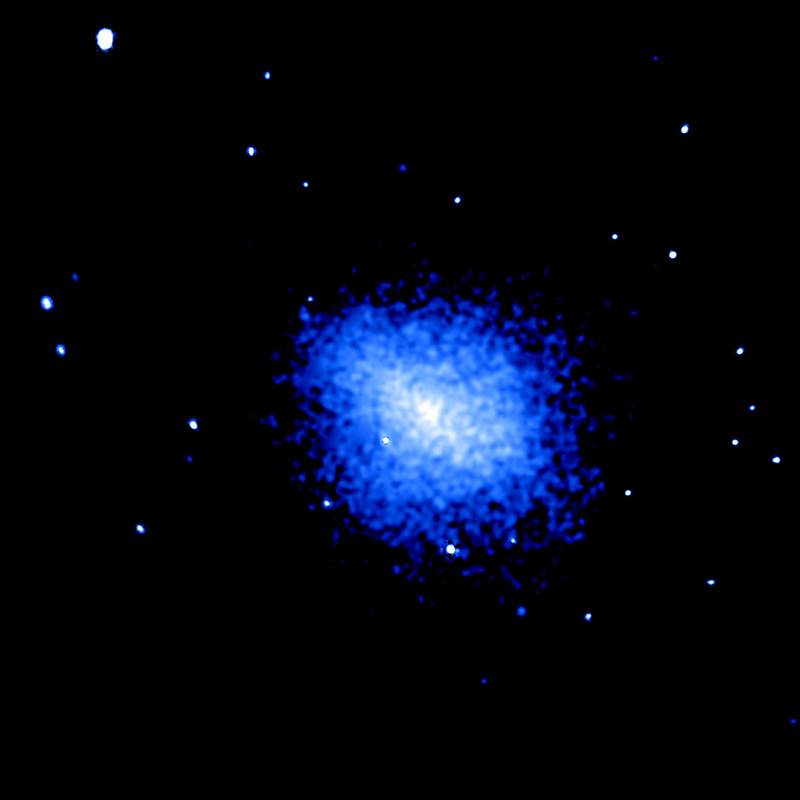 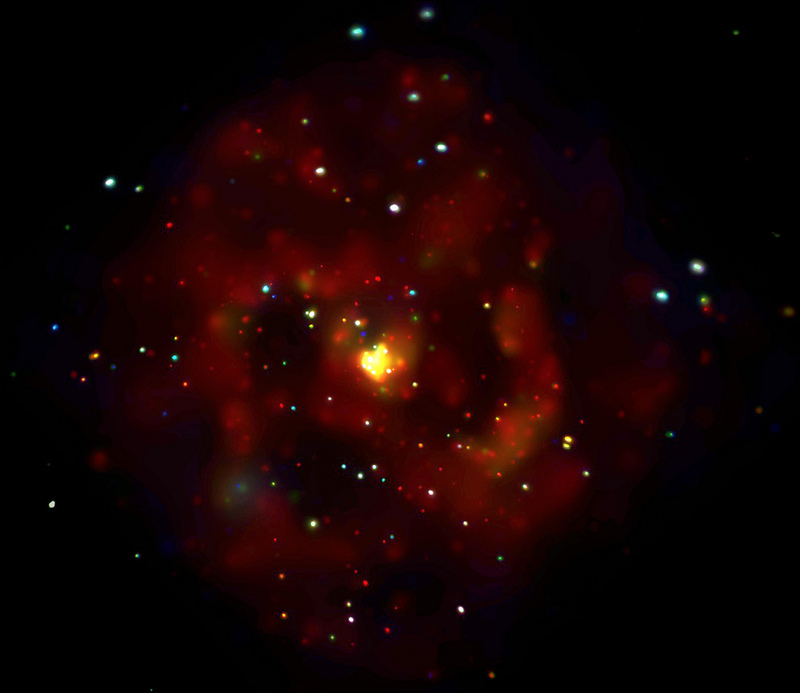 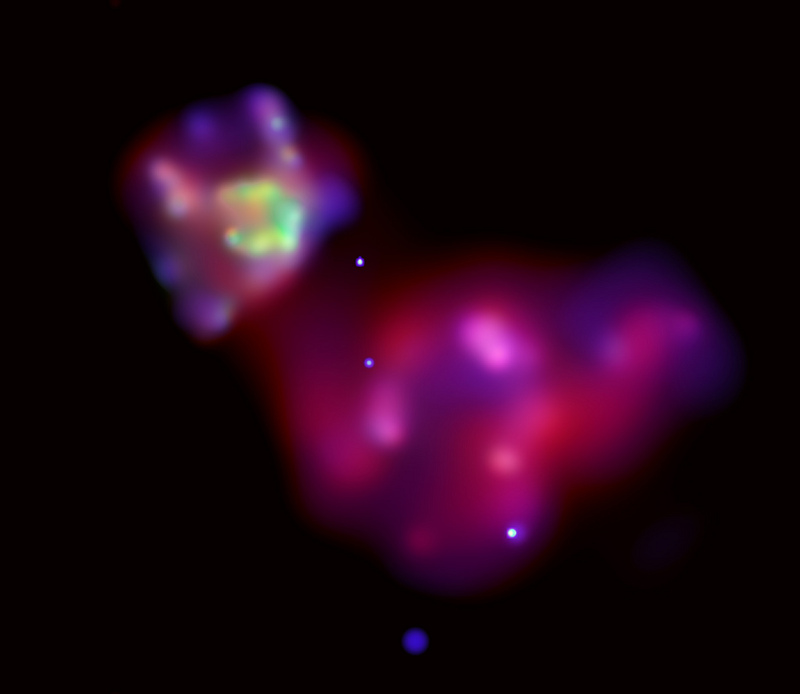 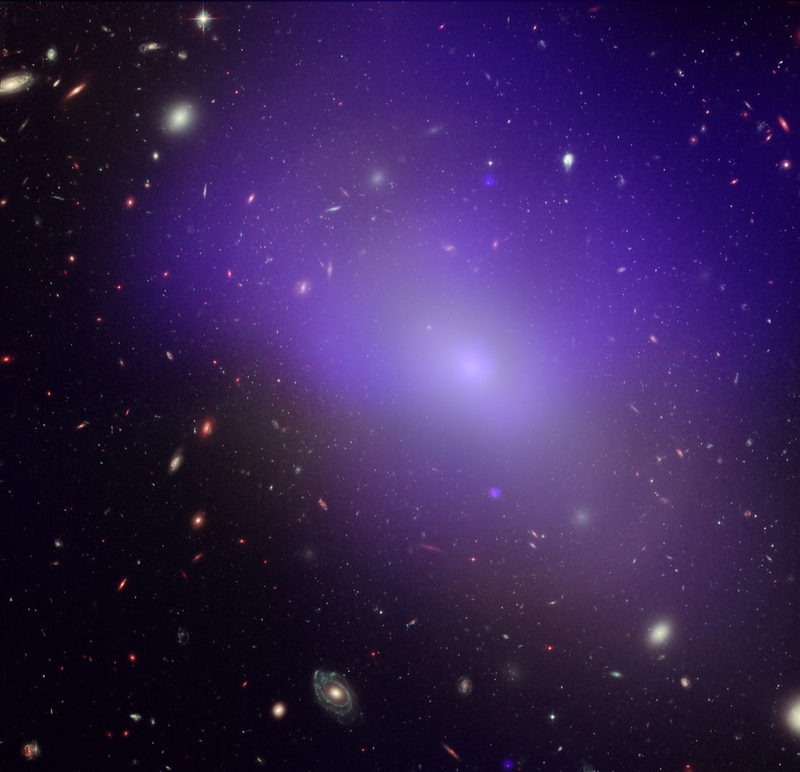 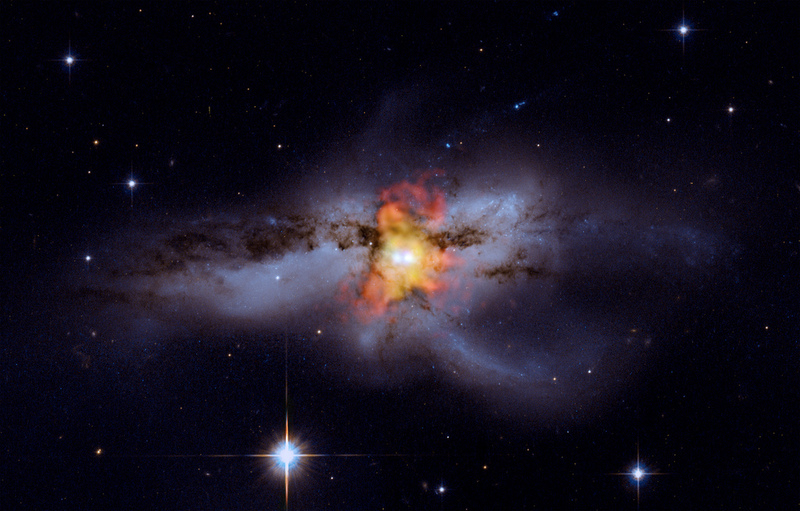 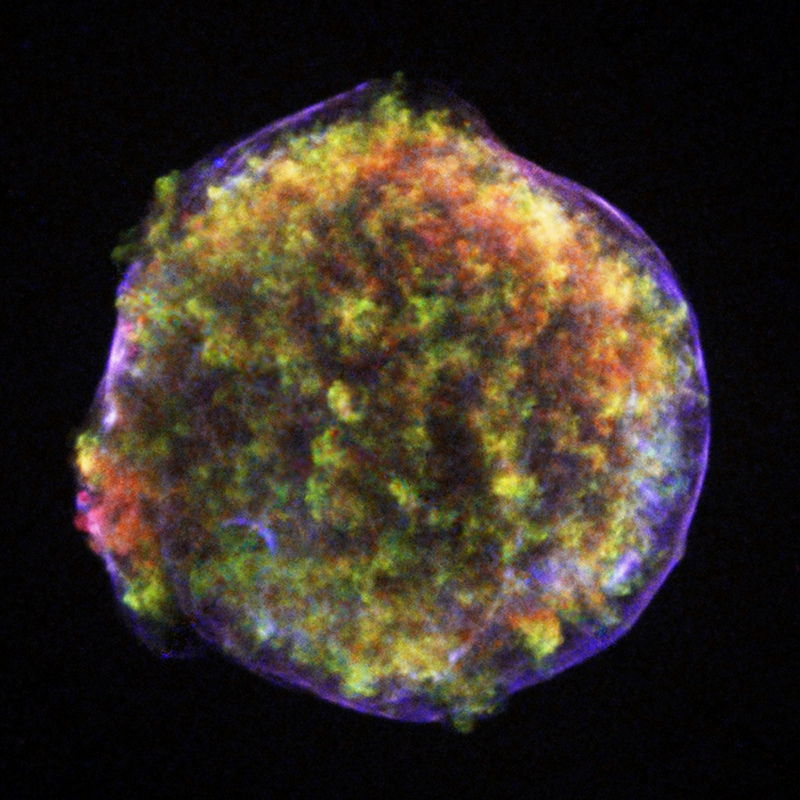 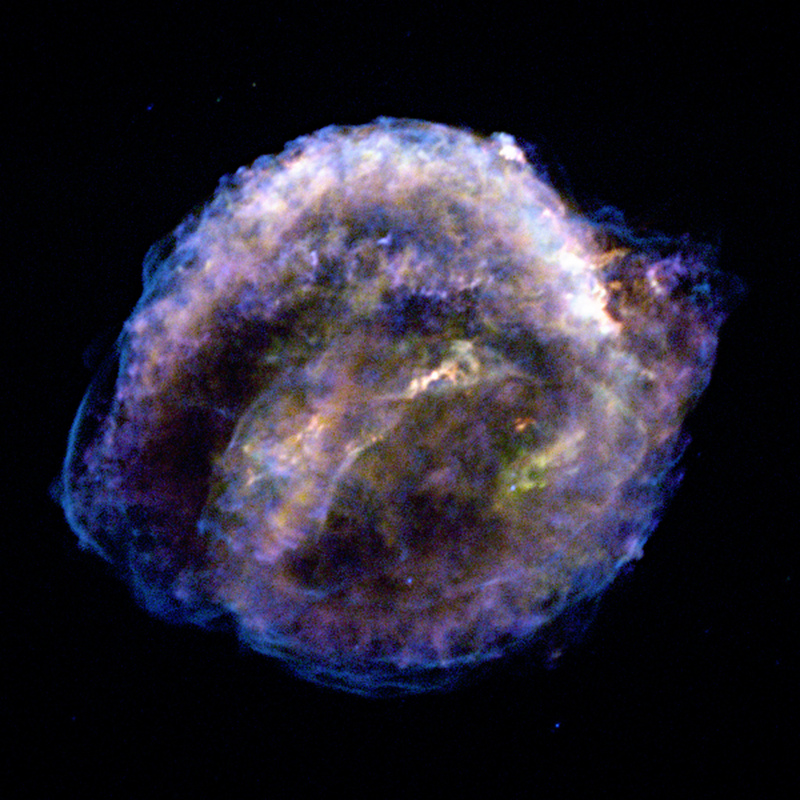 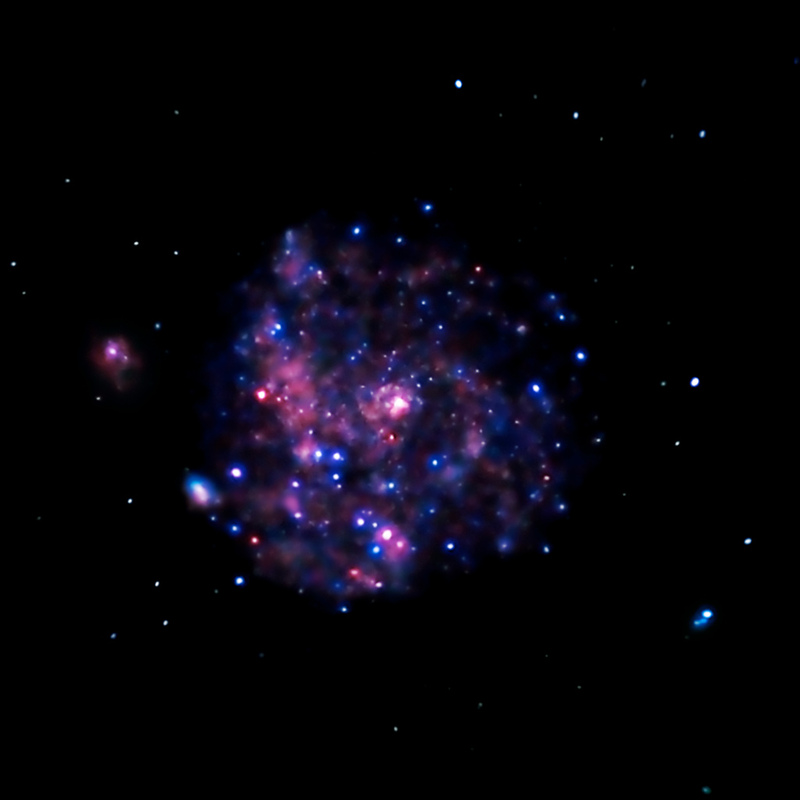 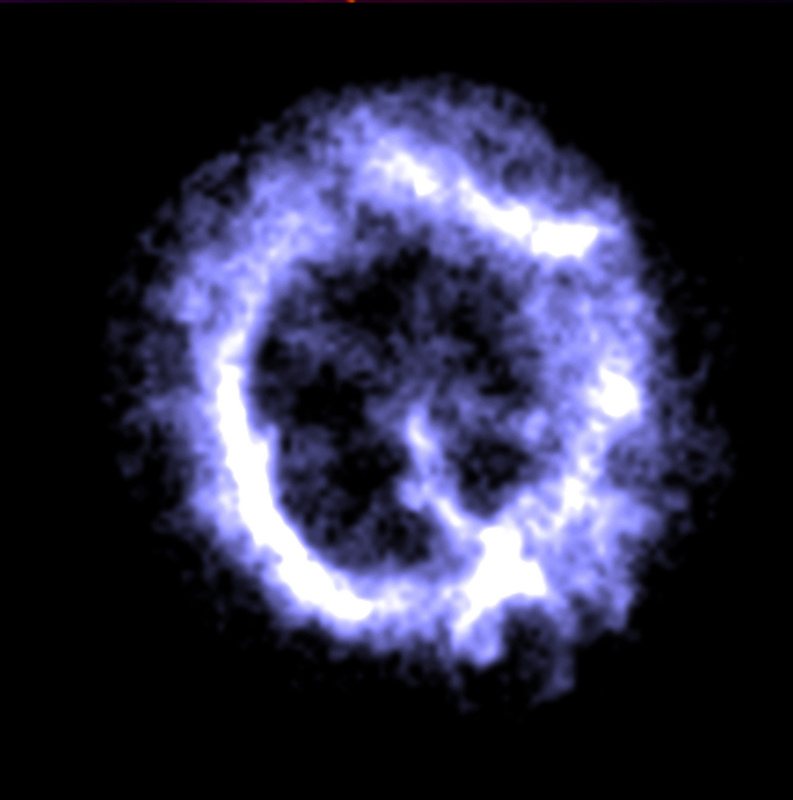 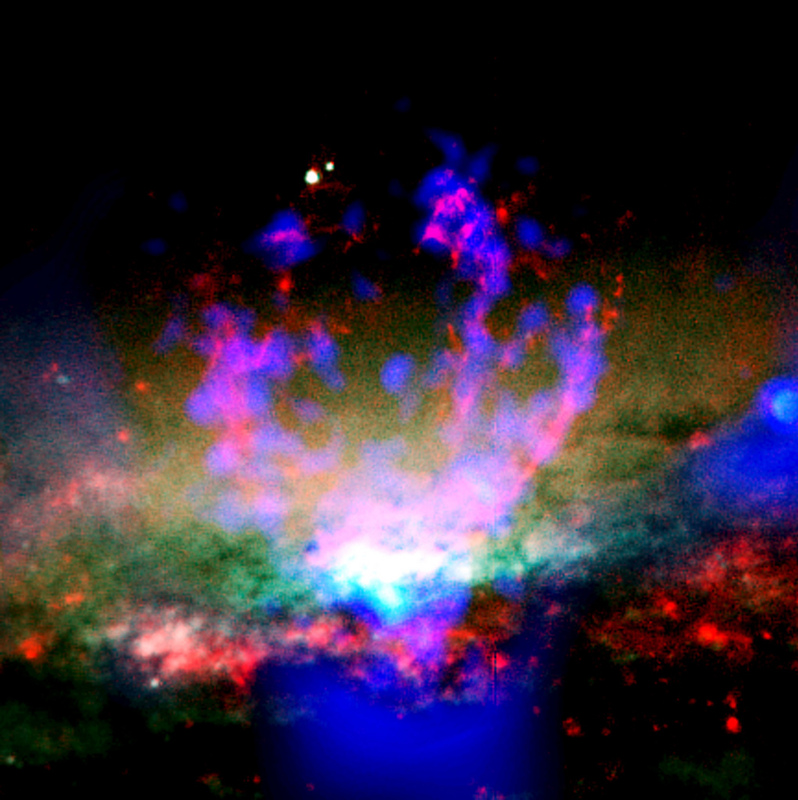 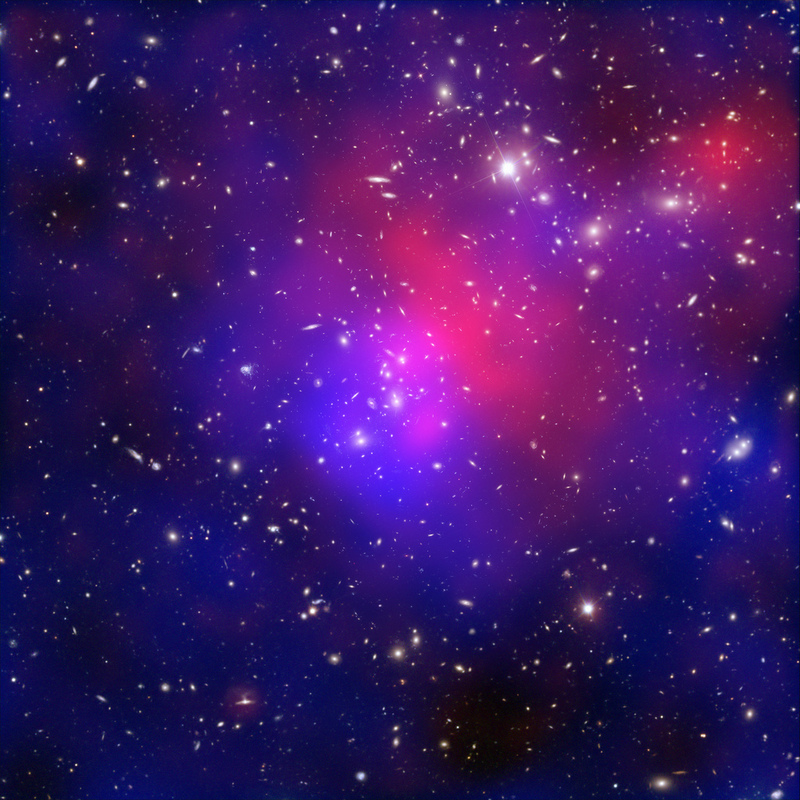 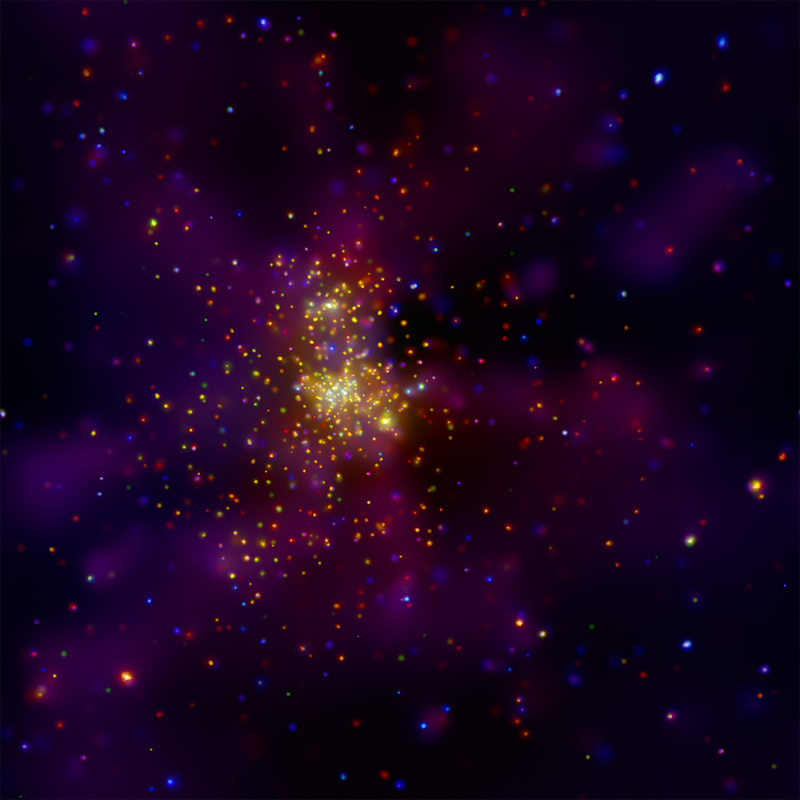 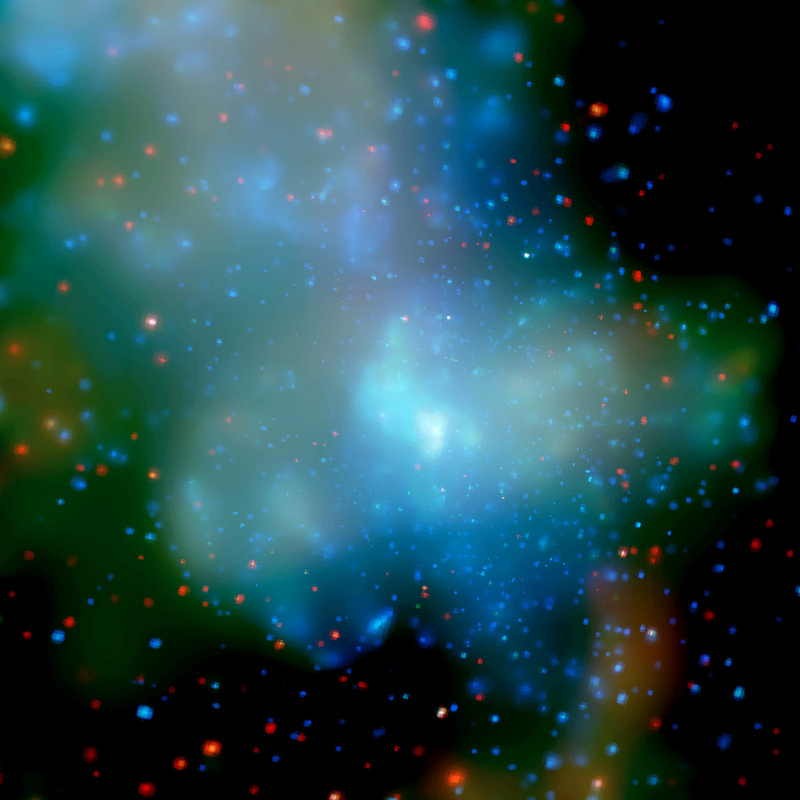 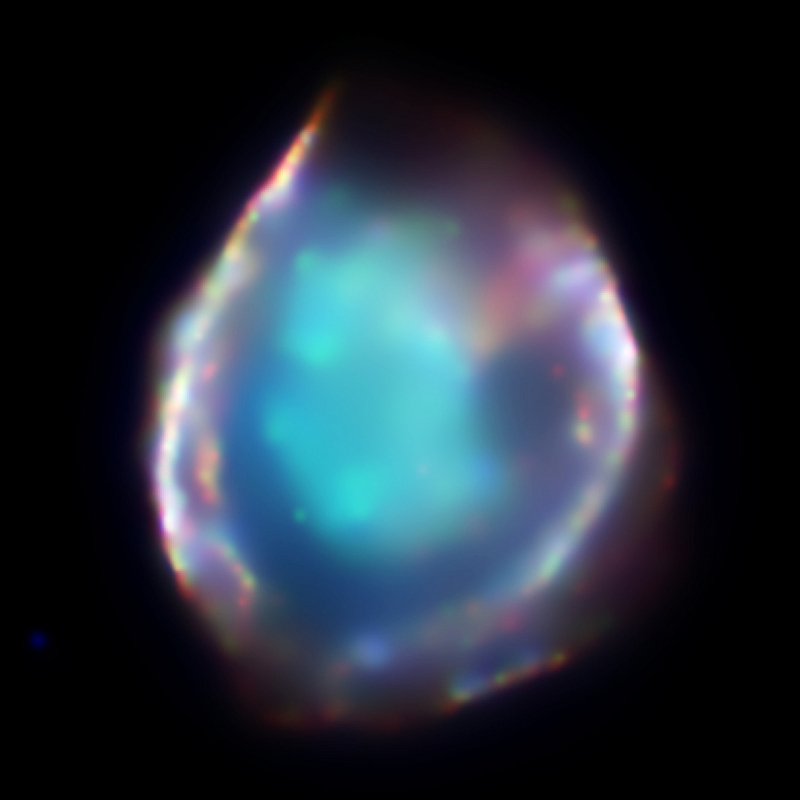 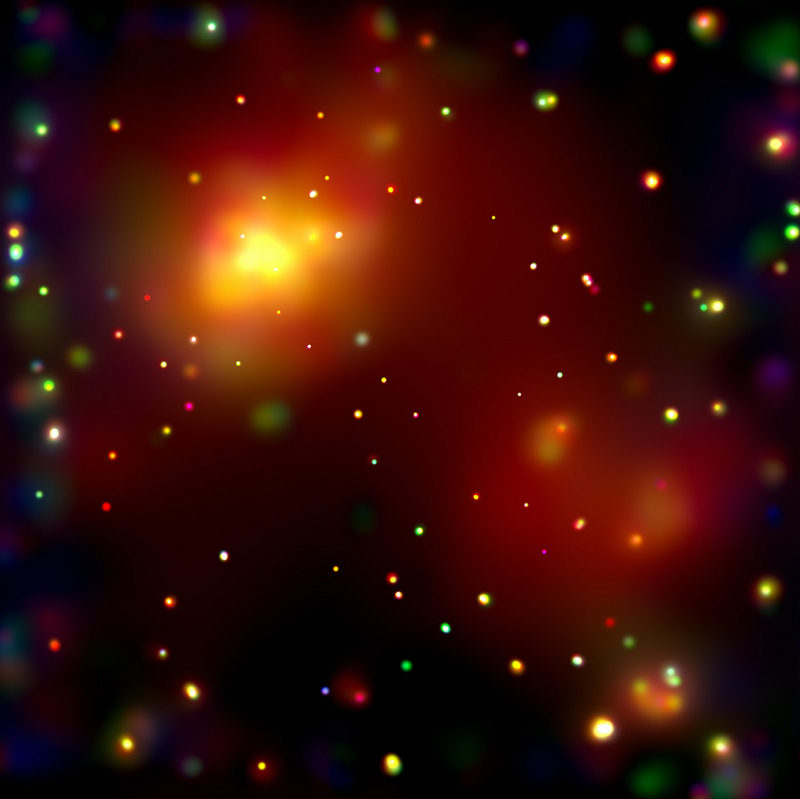 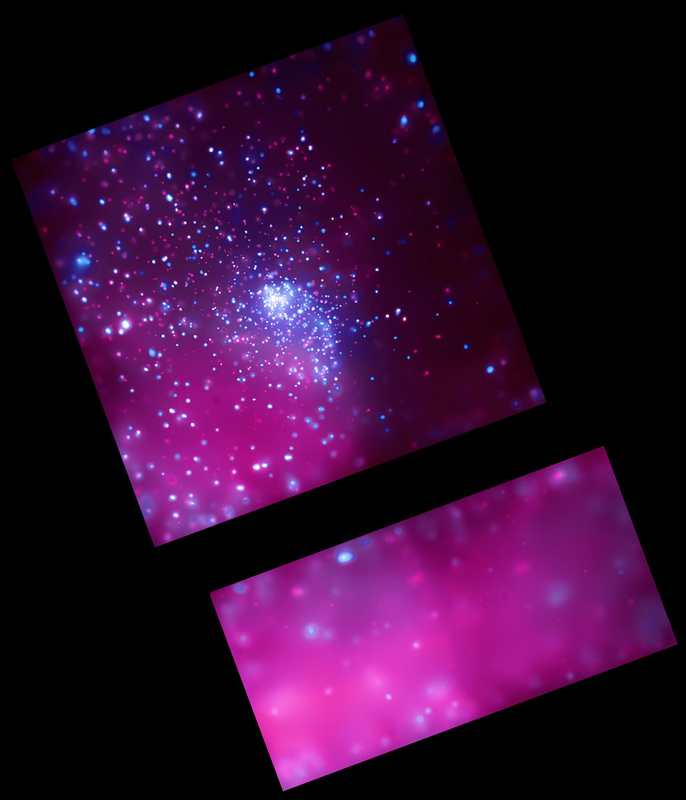 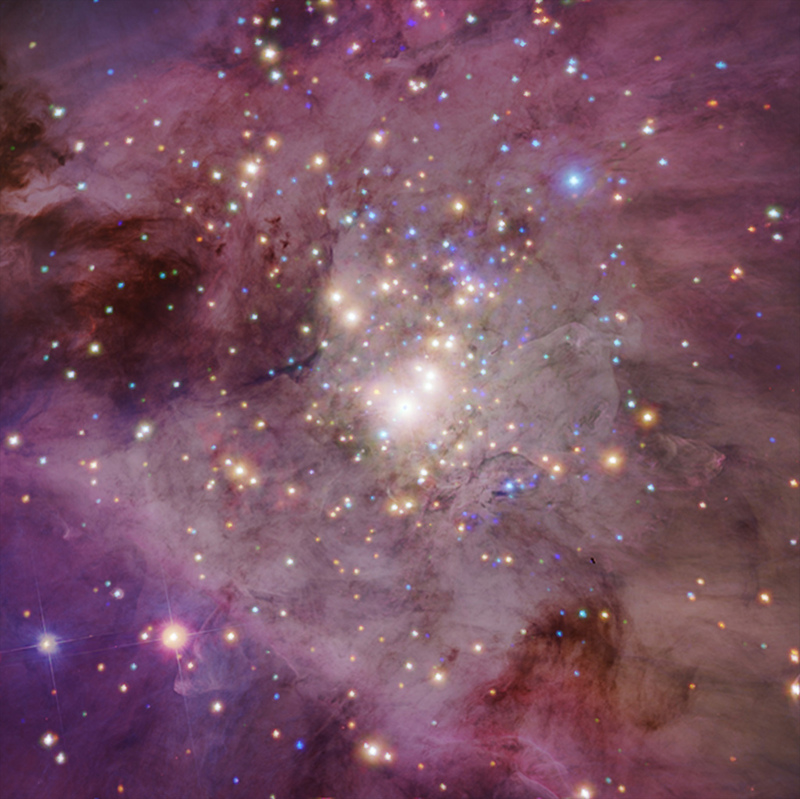 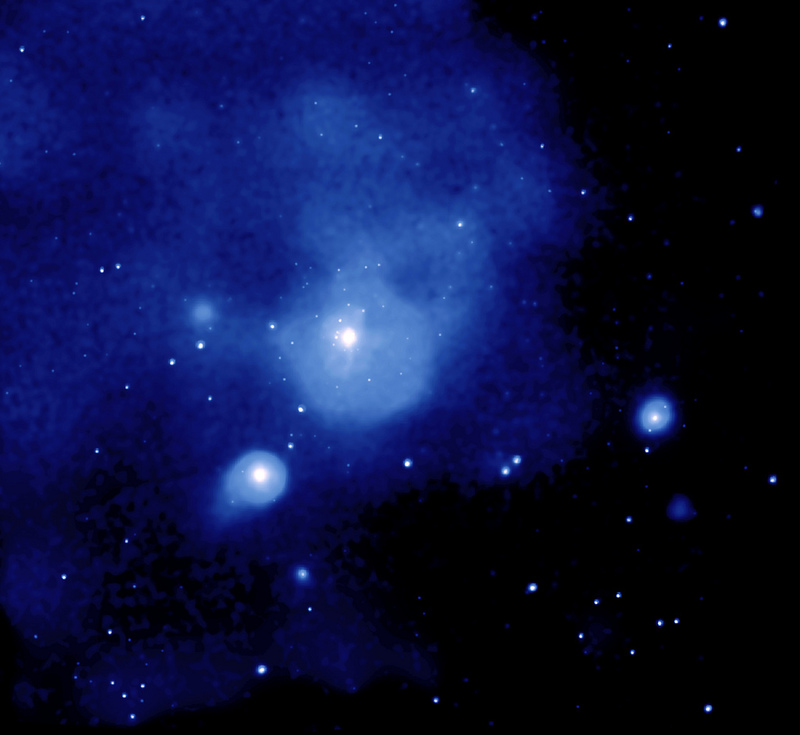 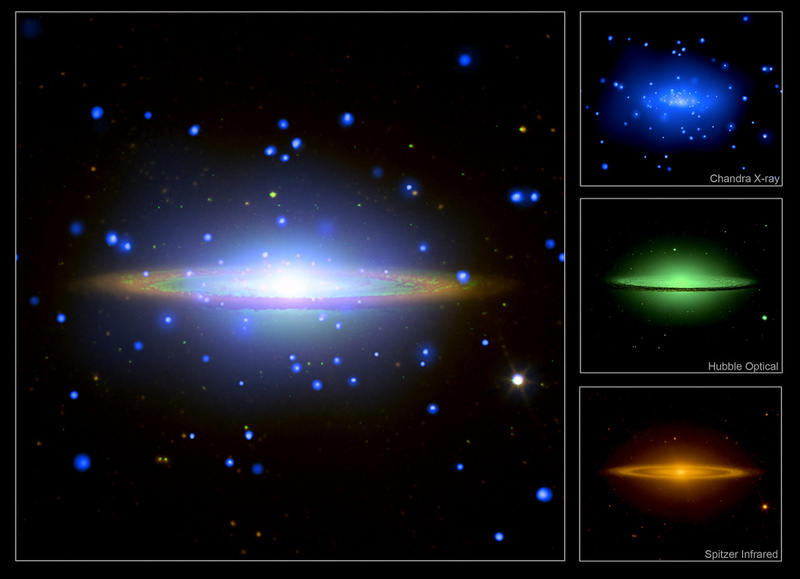 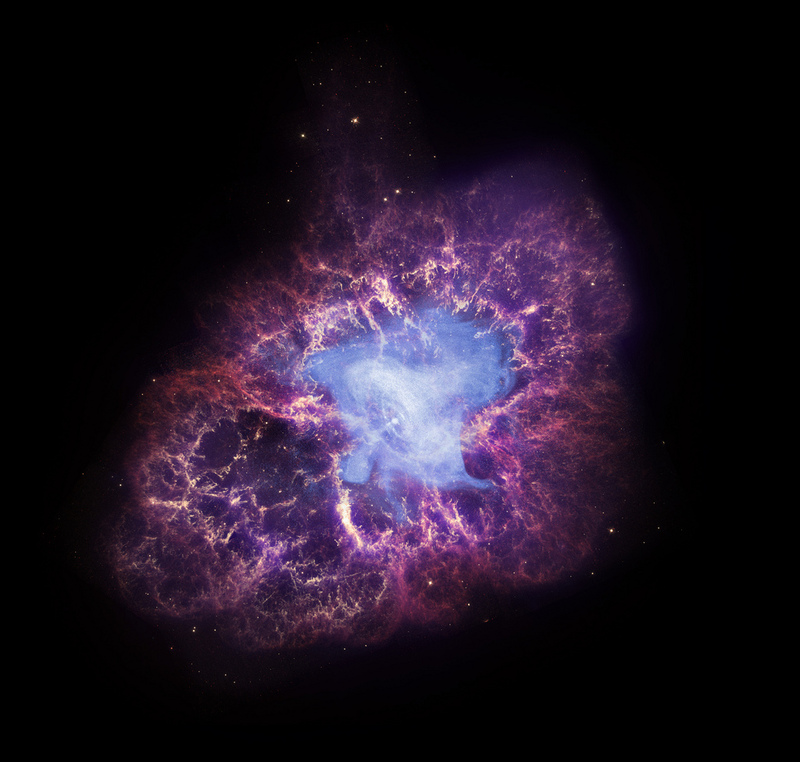 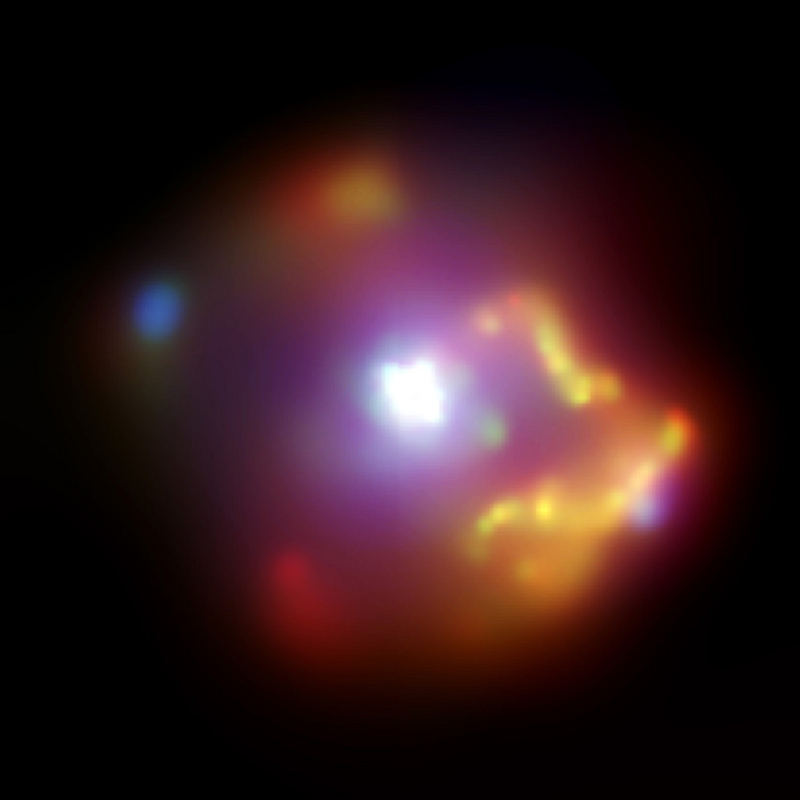 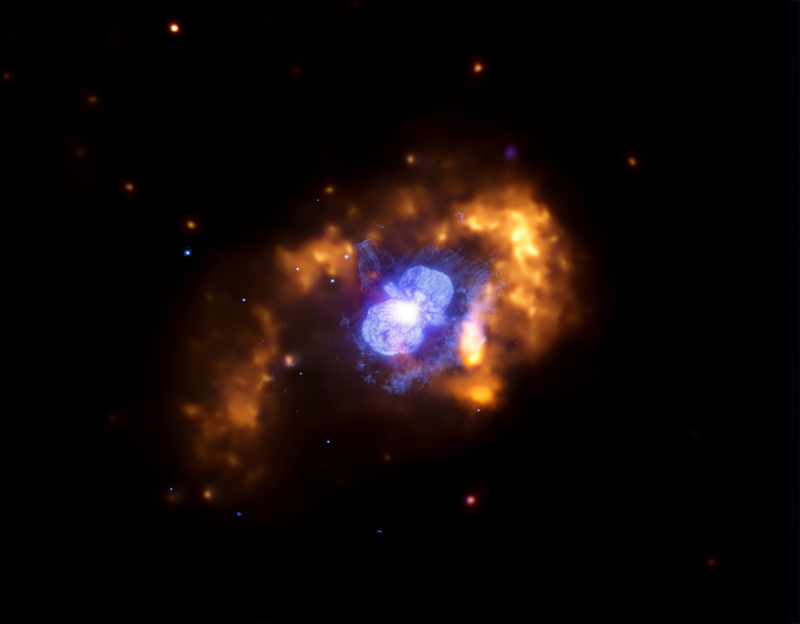 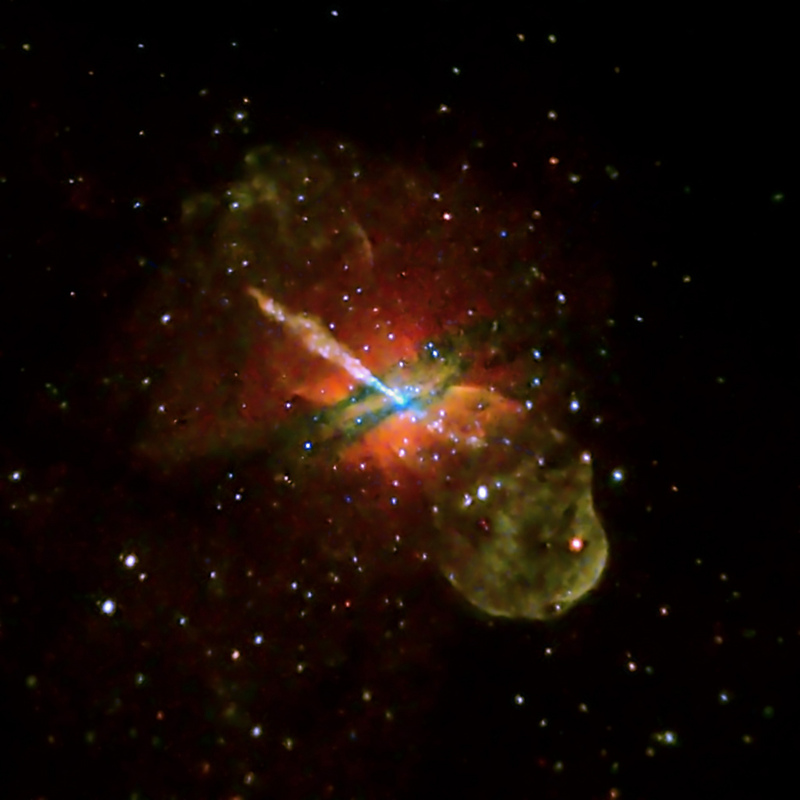 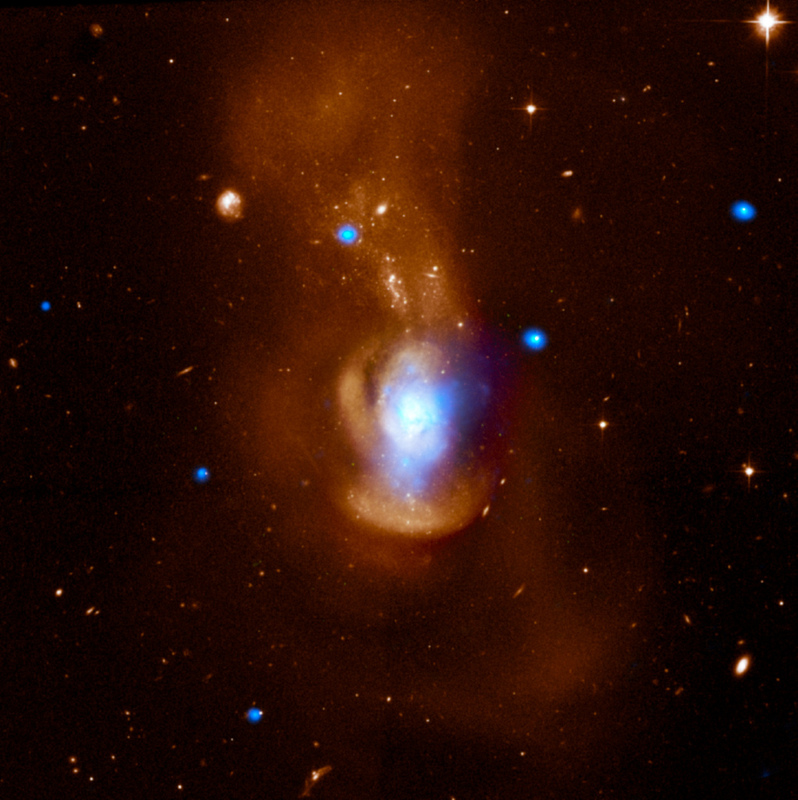 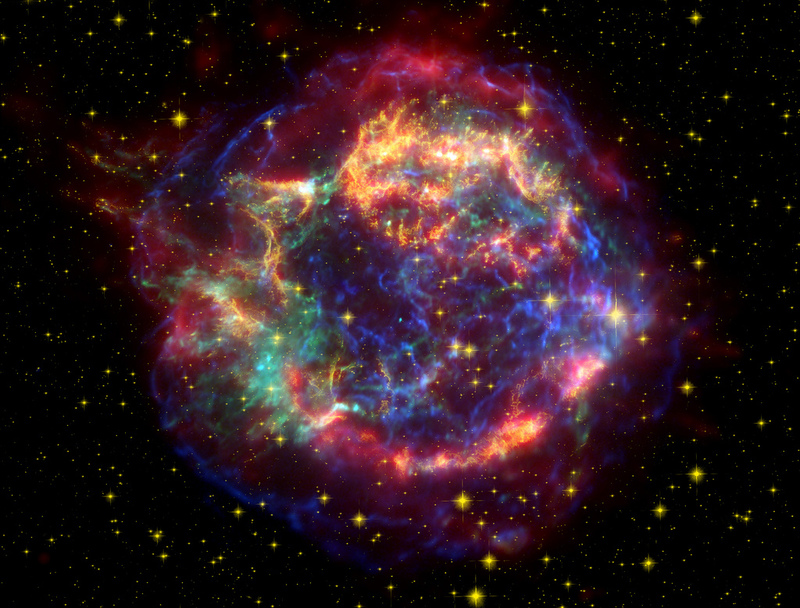 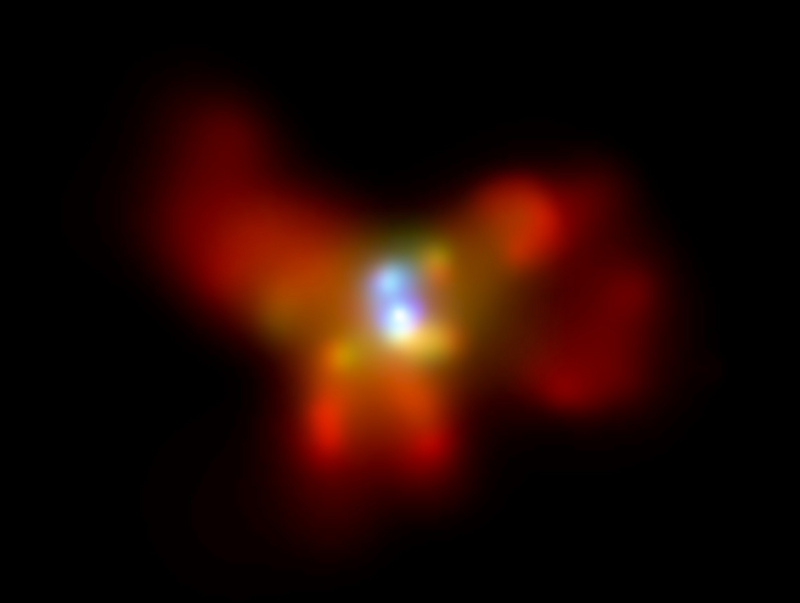 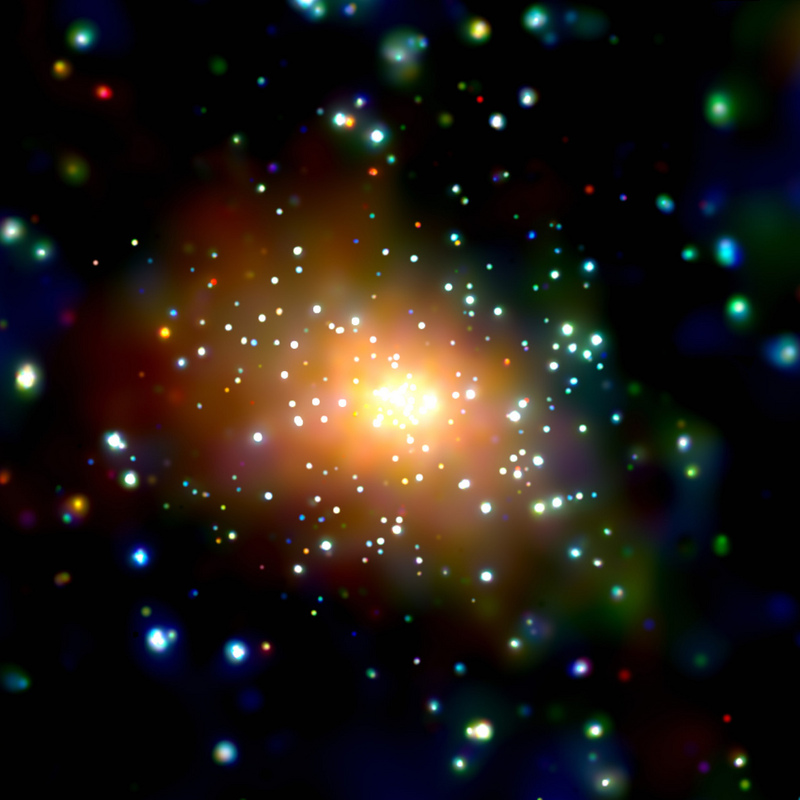 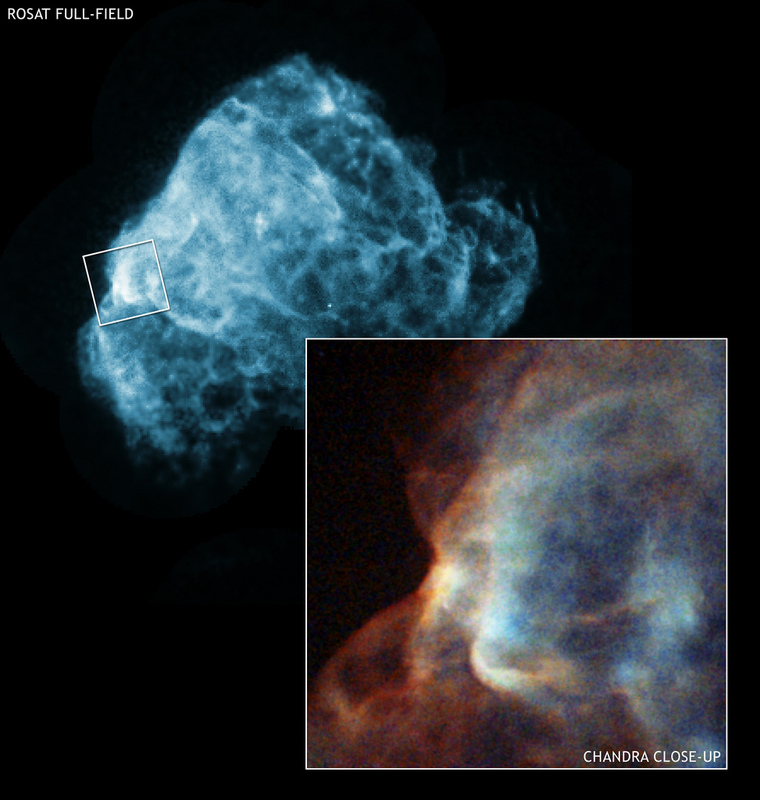 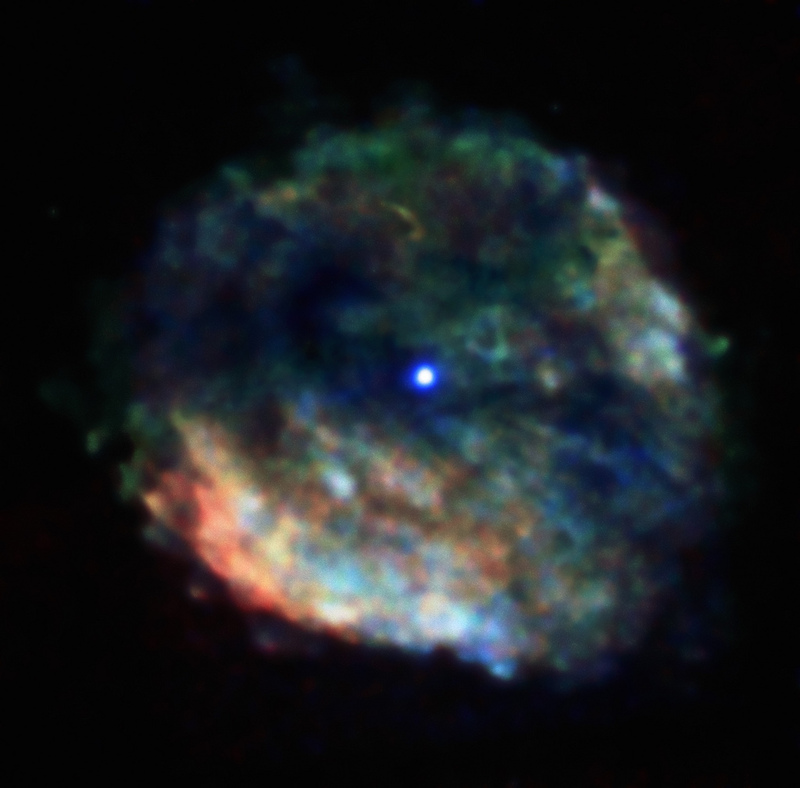 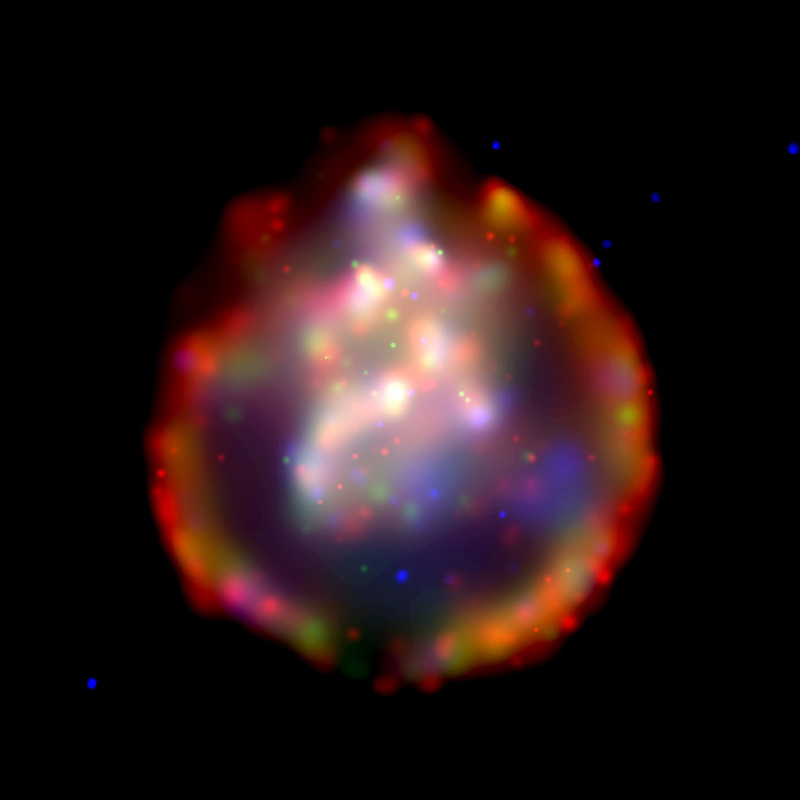 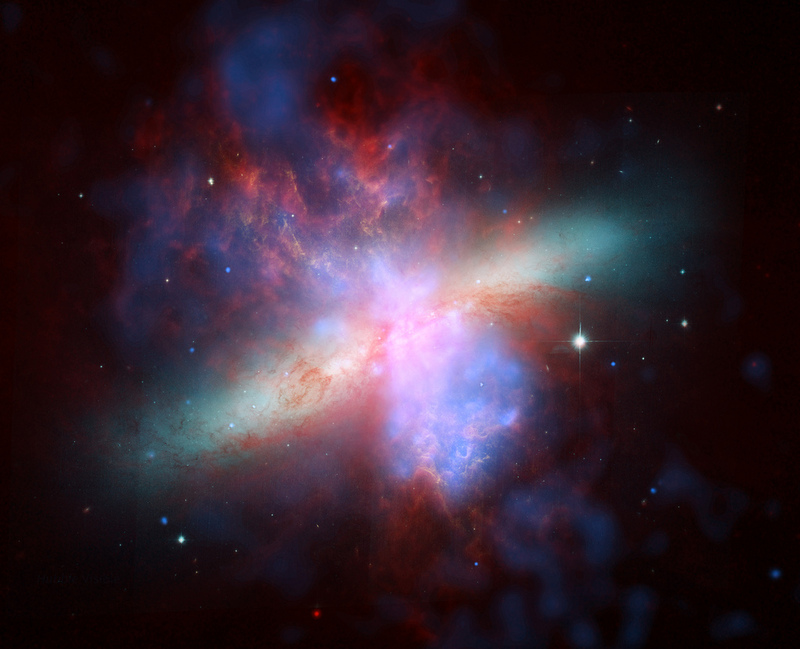 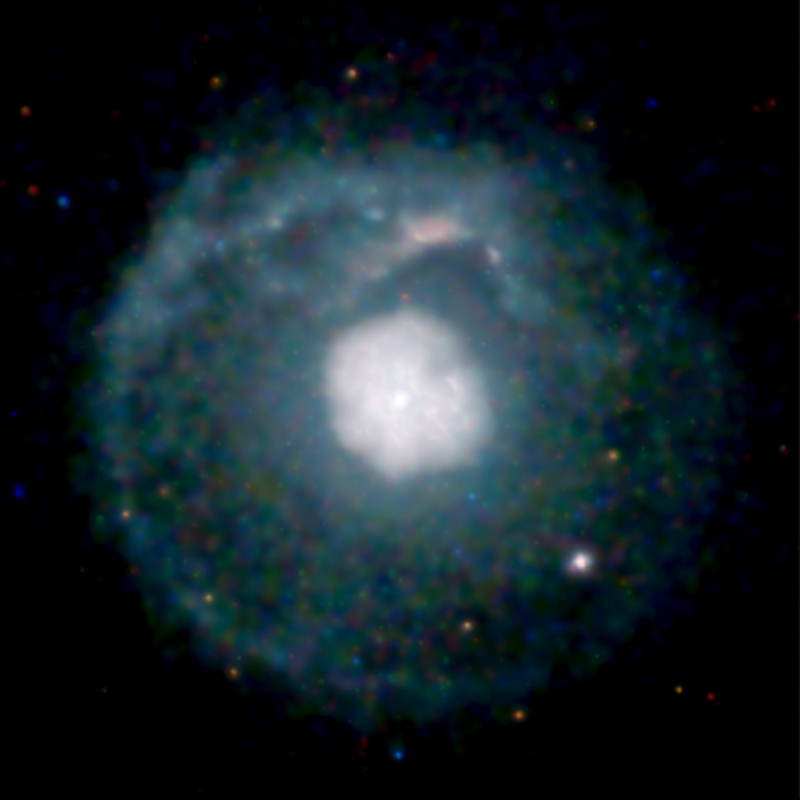 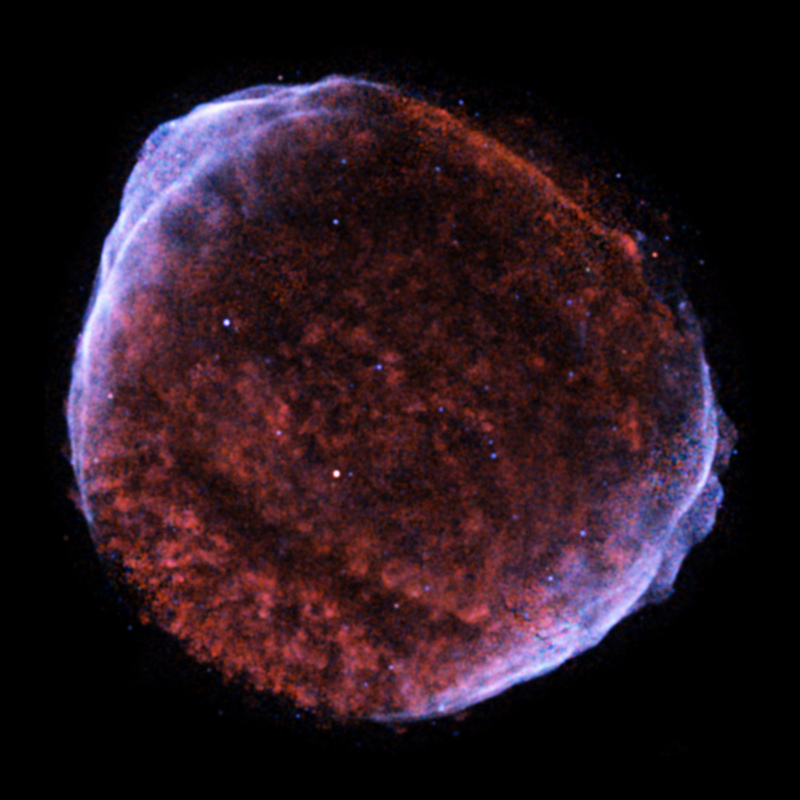 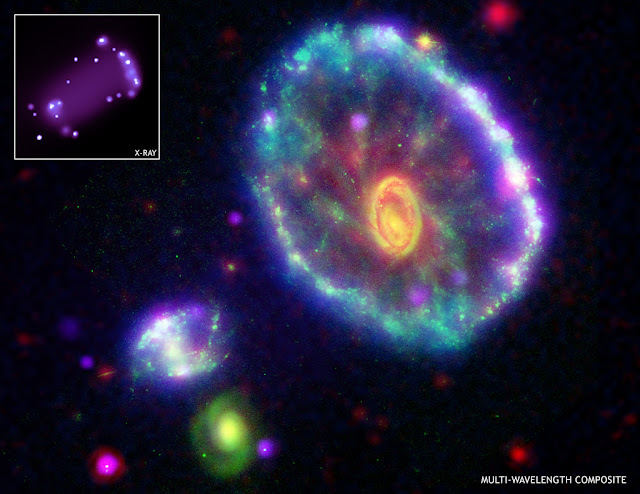 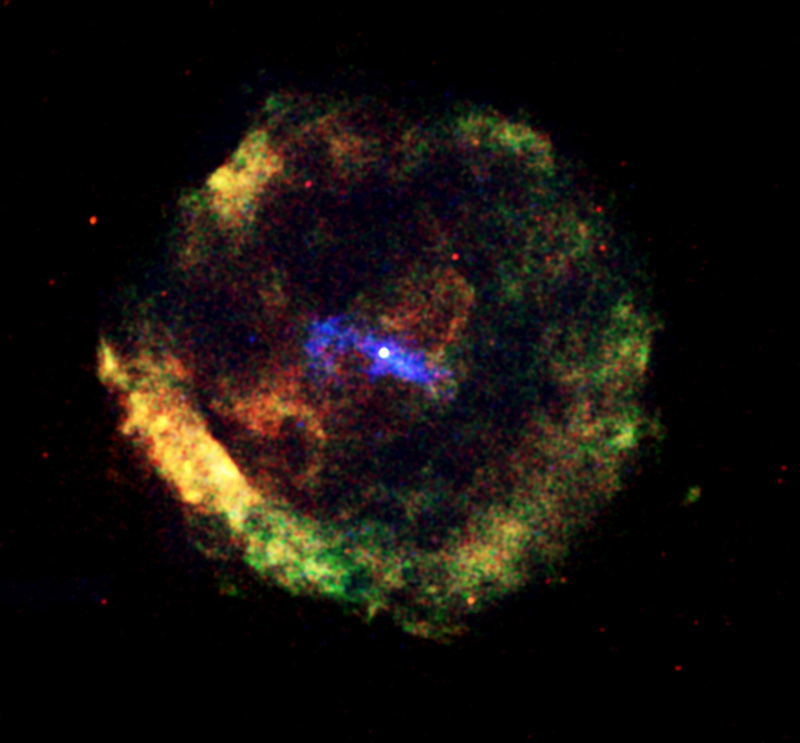 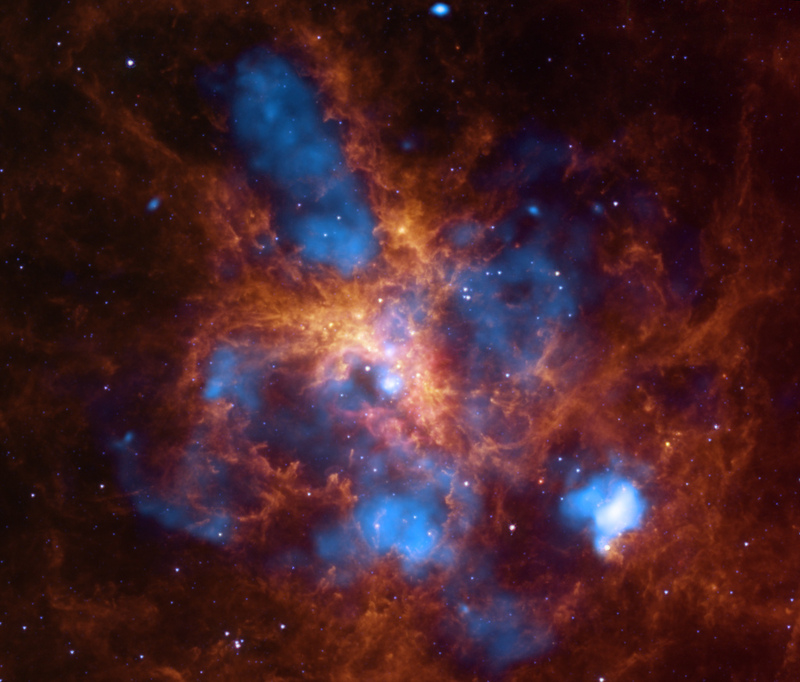 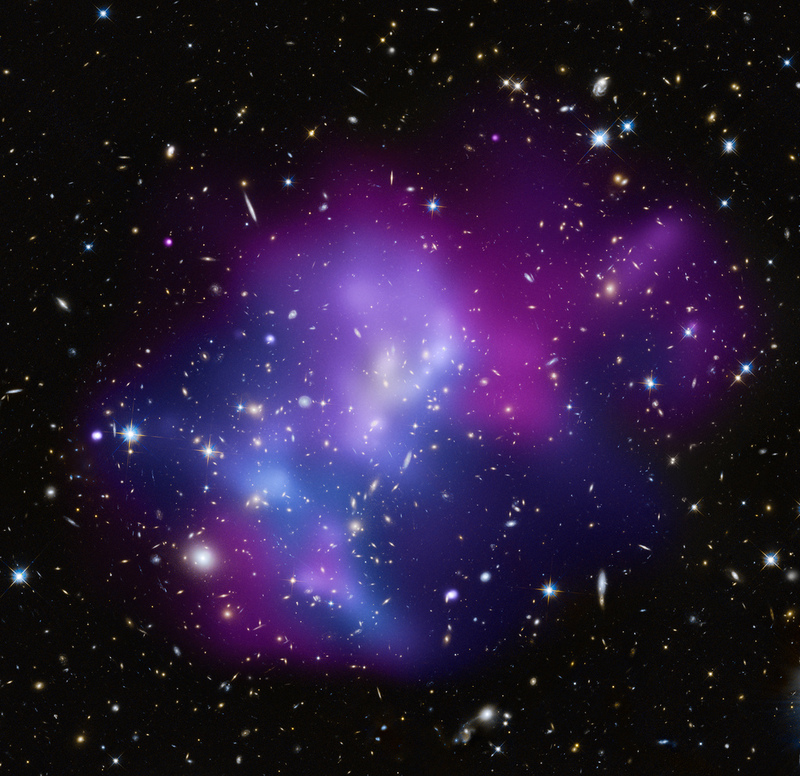 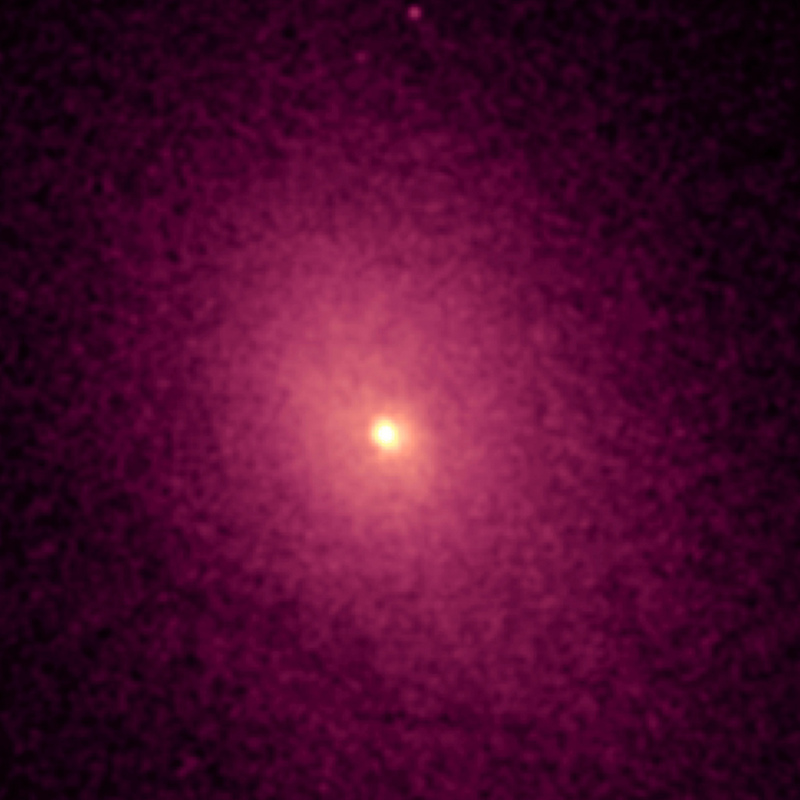 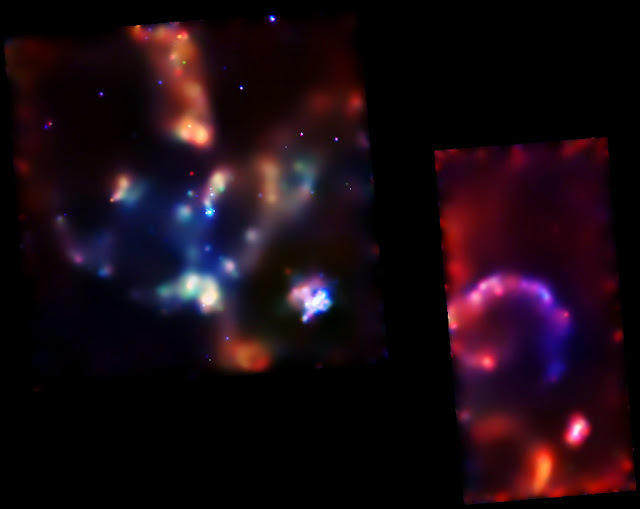 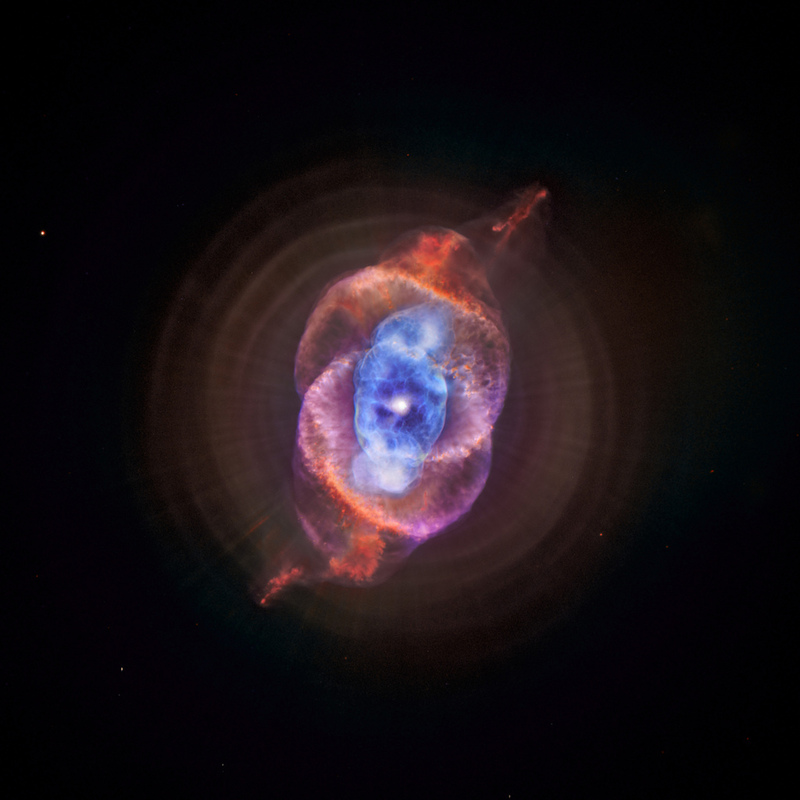 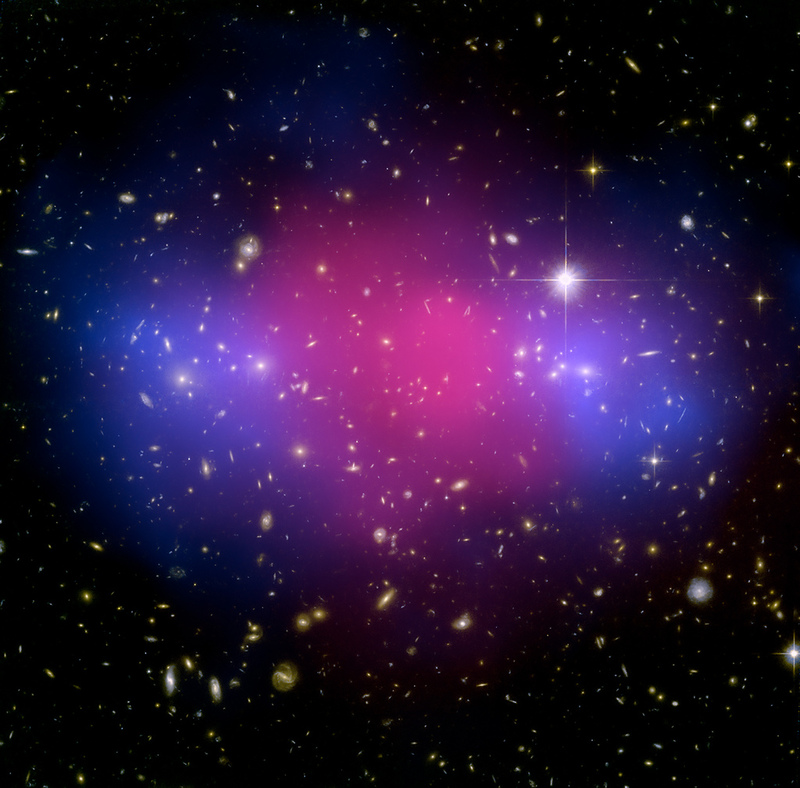 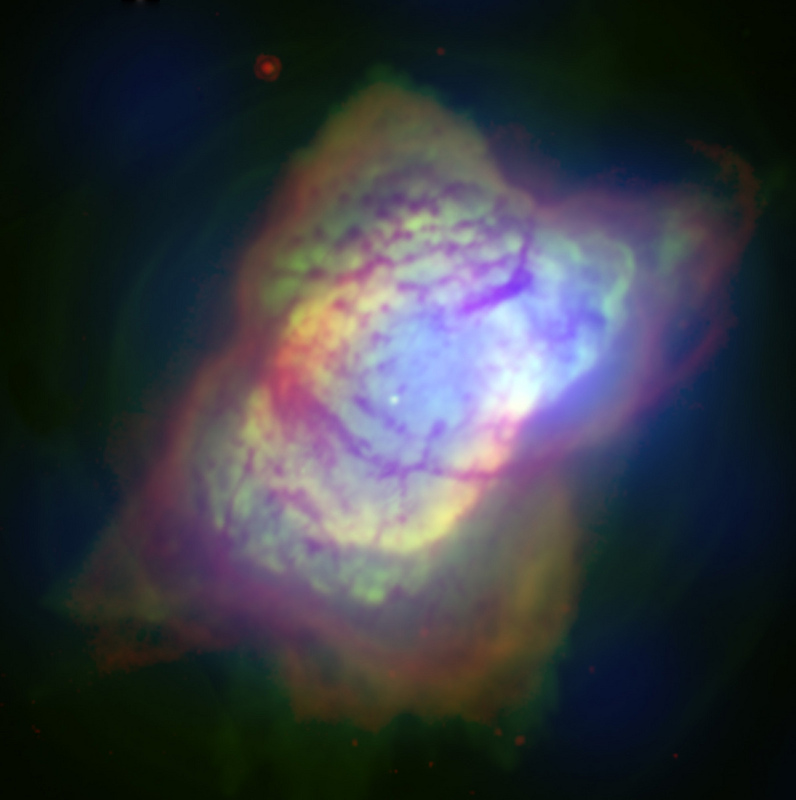 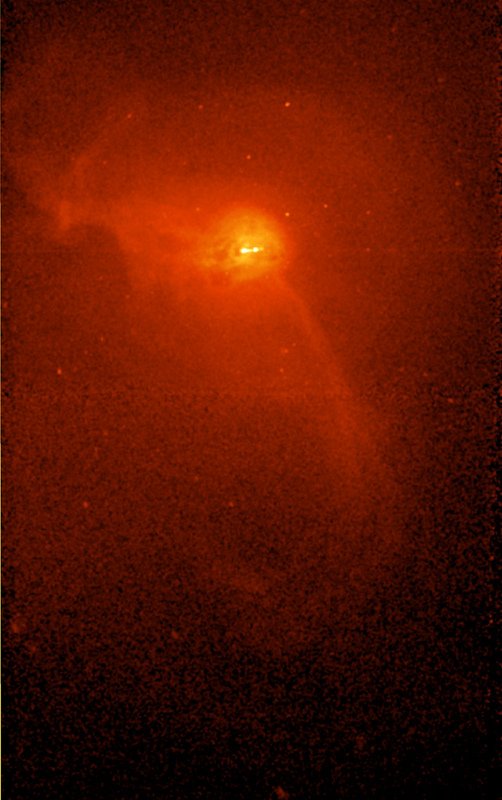 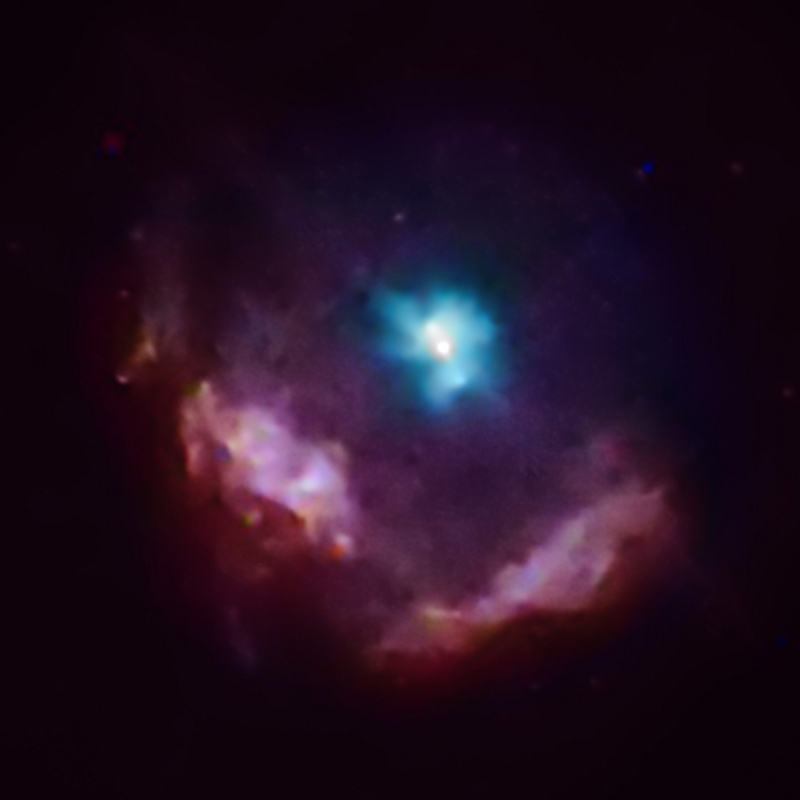 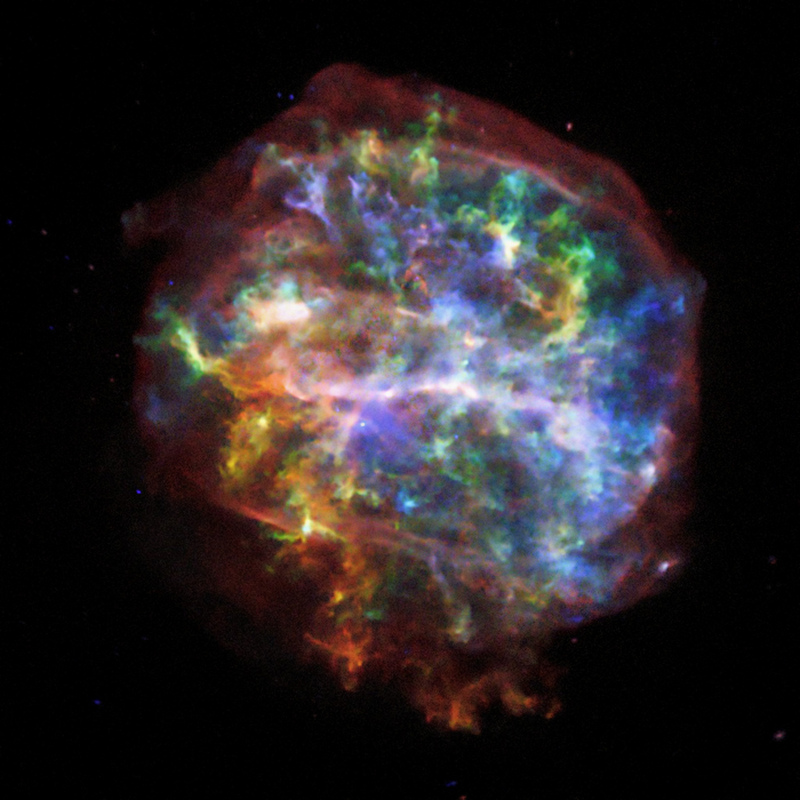 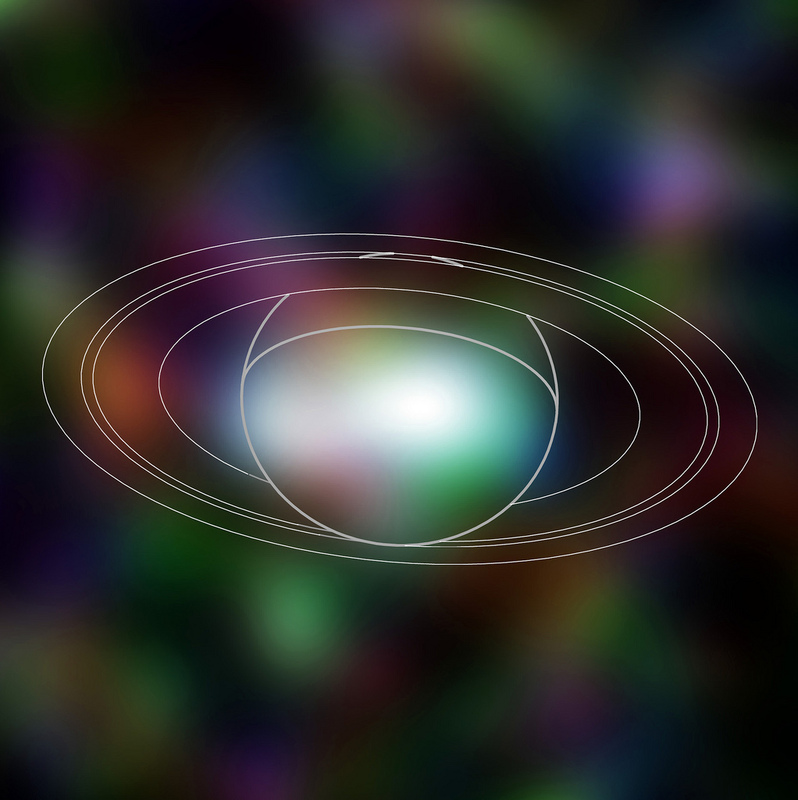 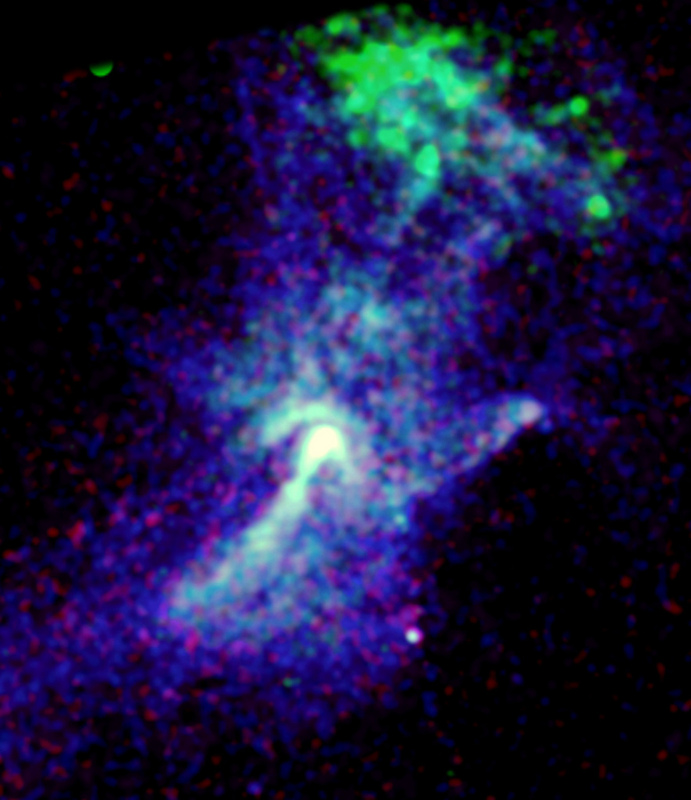 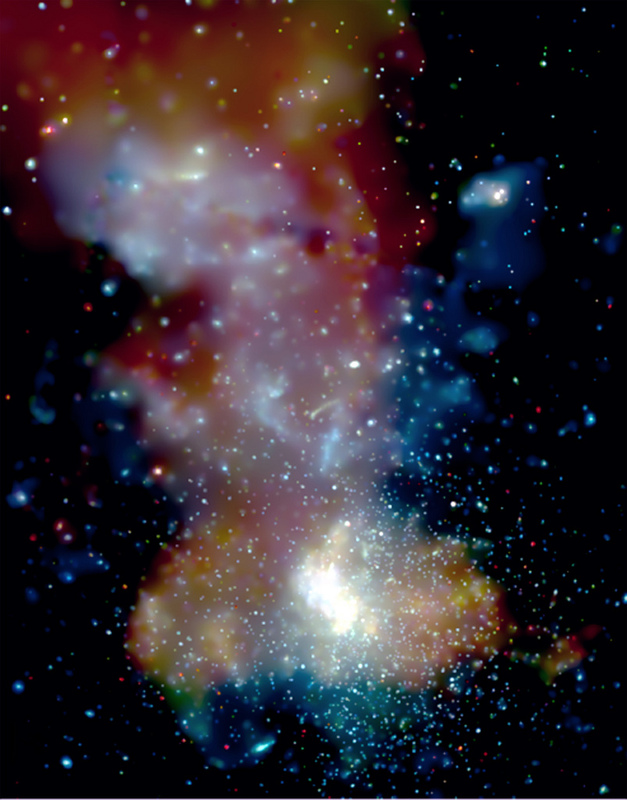 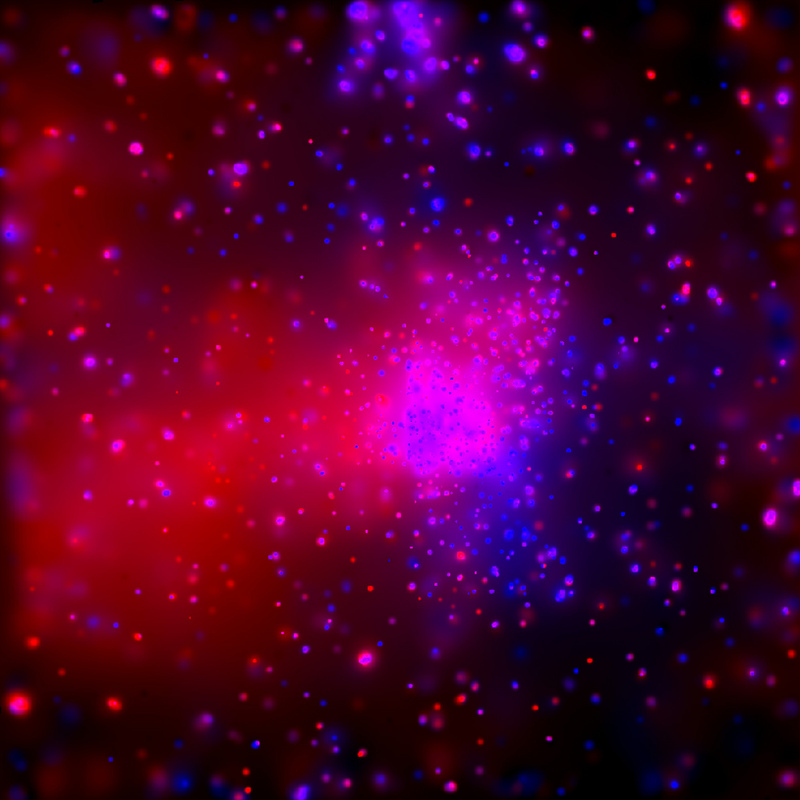 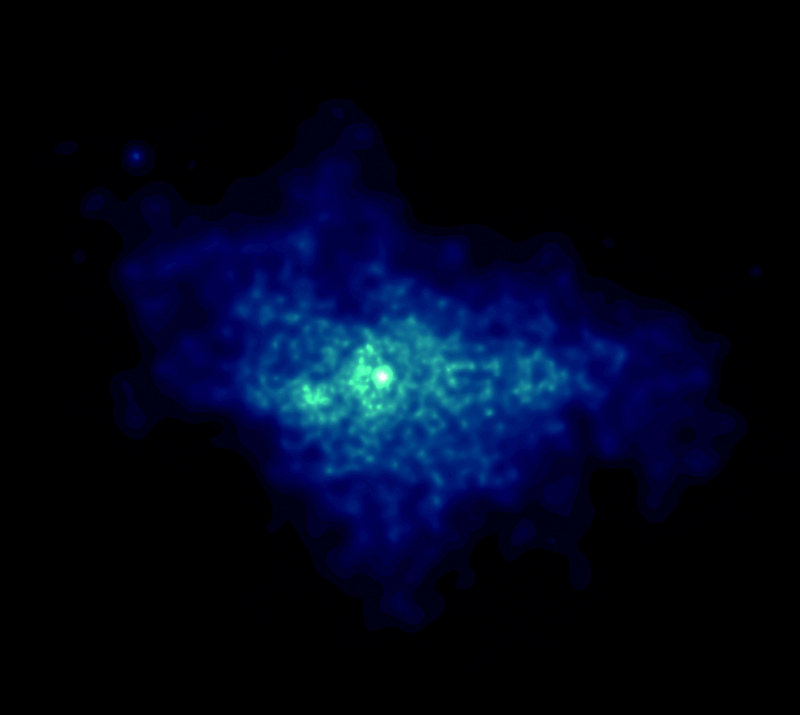 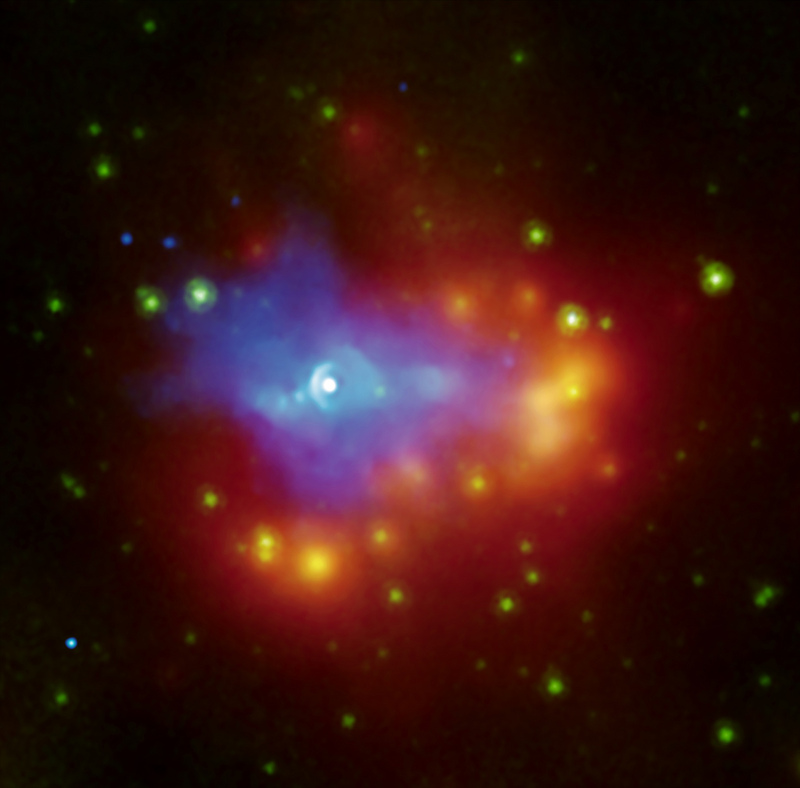 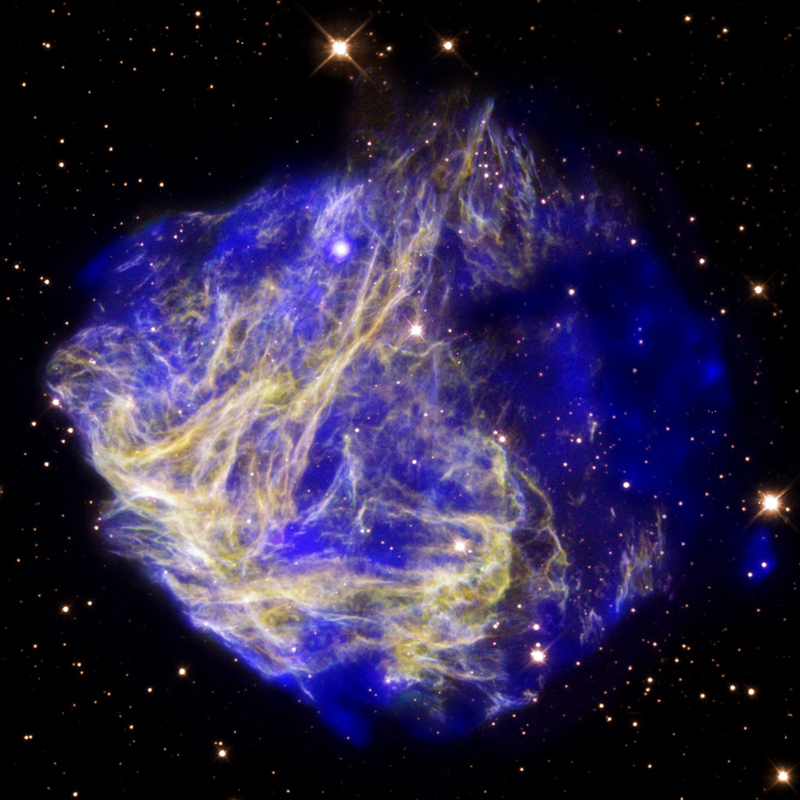 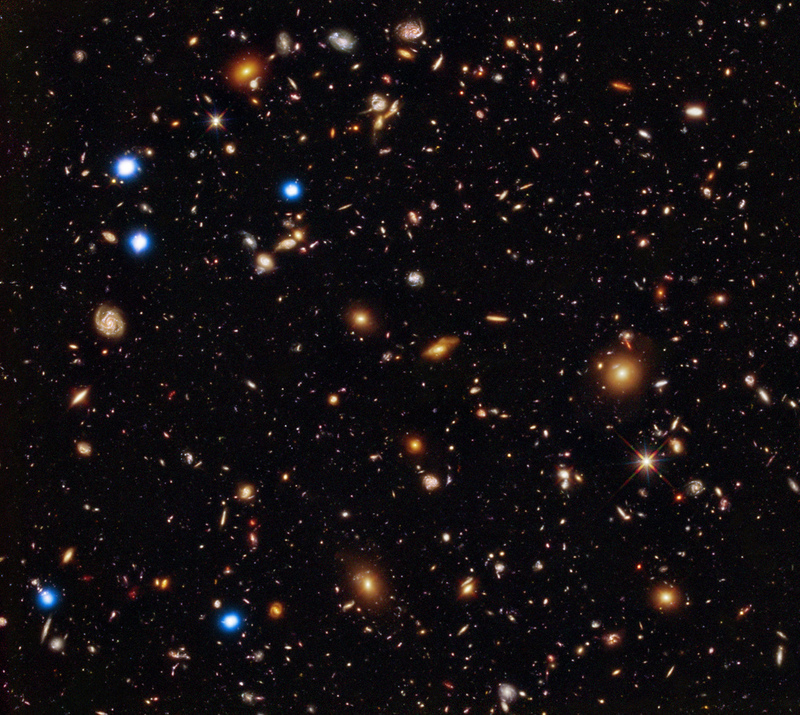 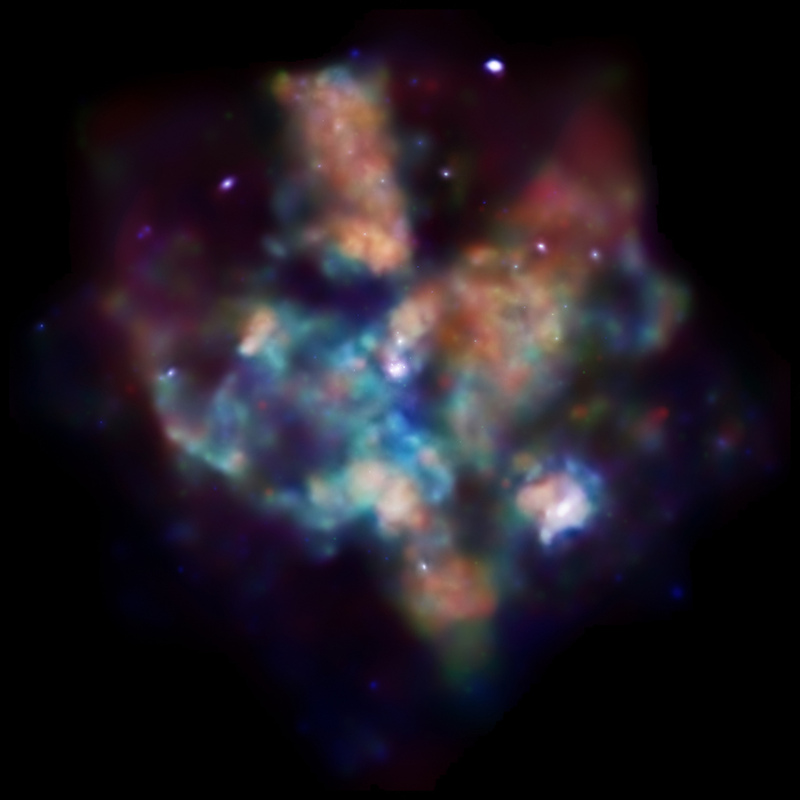 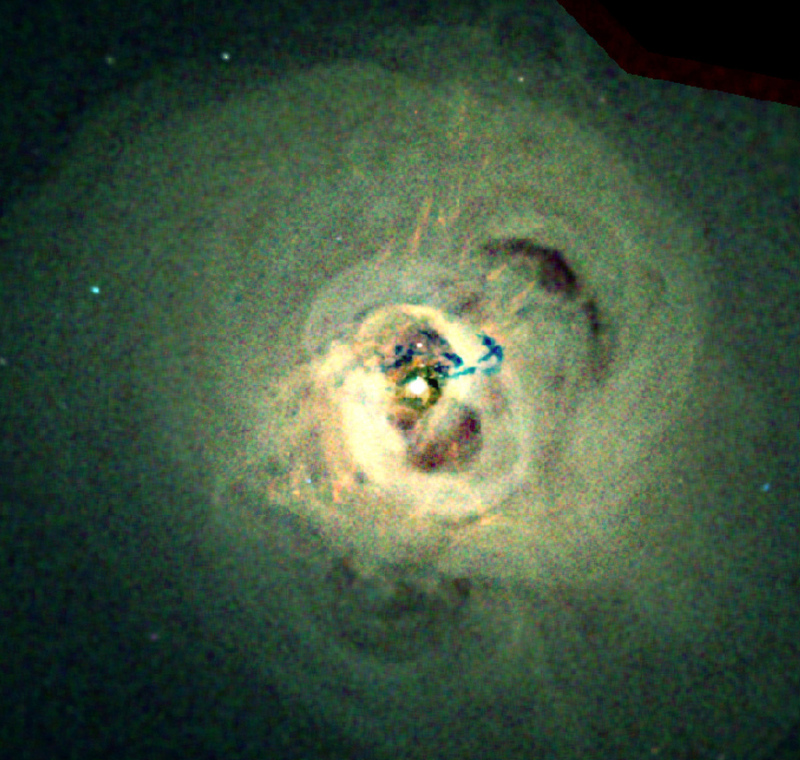 The images Chandra makes are twenty-five times sharper than the best previous X-ray telescope. 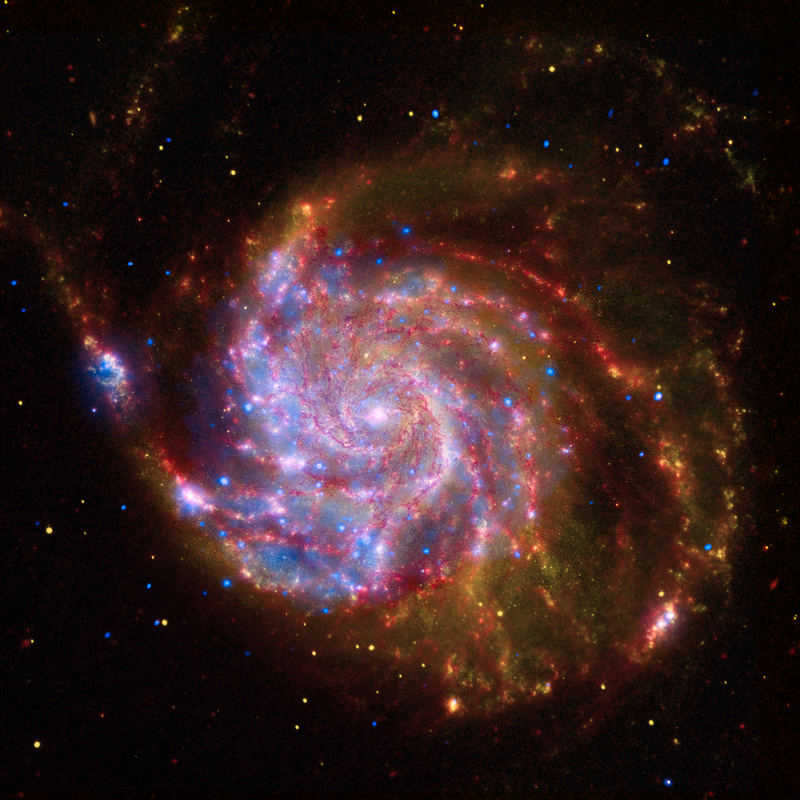 NASA's Marshall Space Flight Center in Huntsville, Ala., manages the Chandra program for NASA's Science Mission Directorate in Washington. 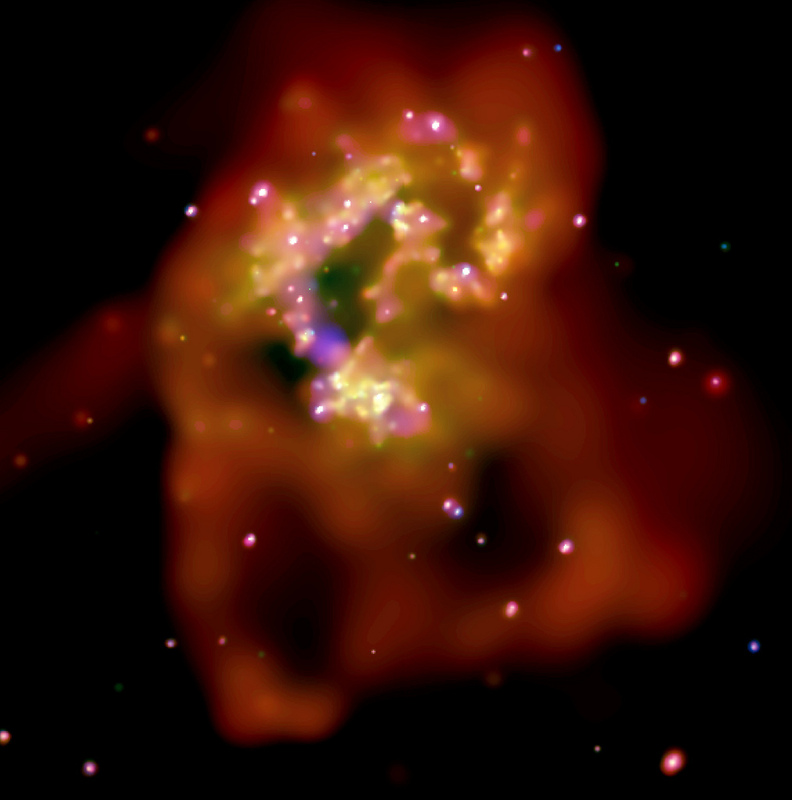 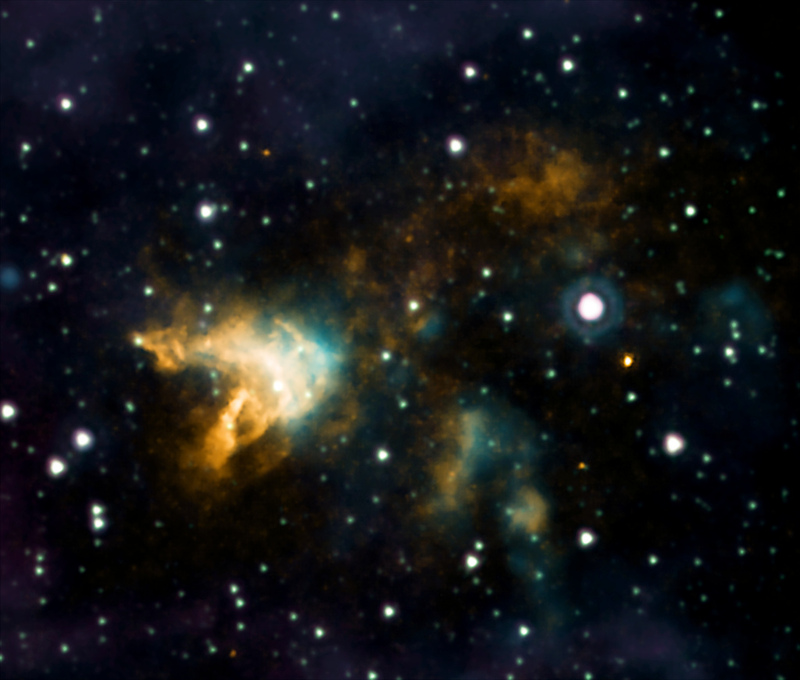 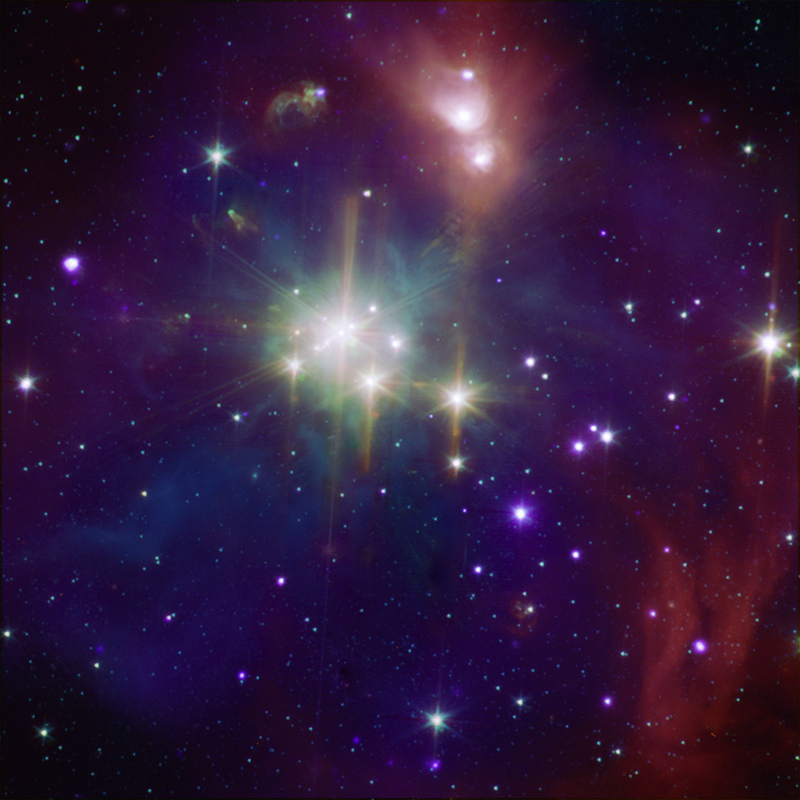 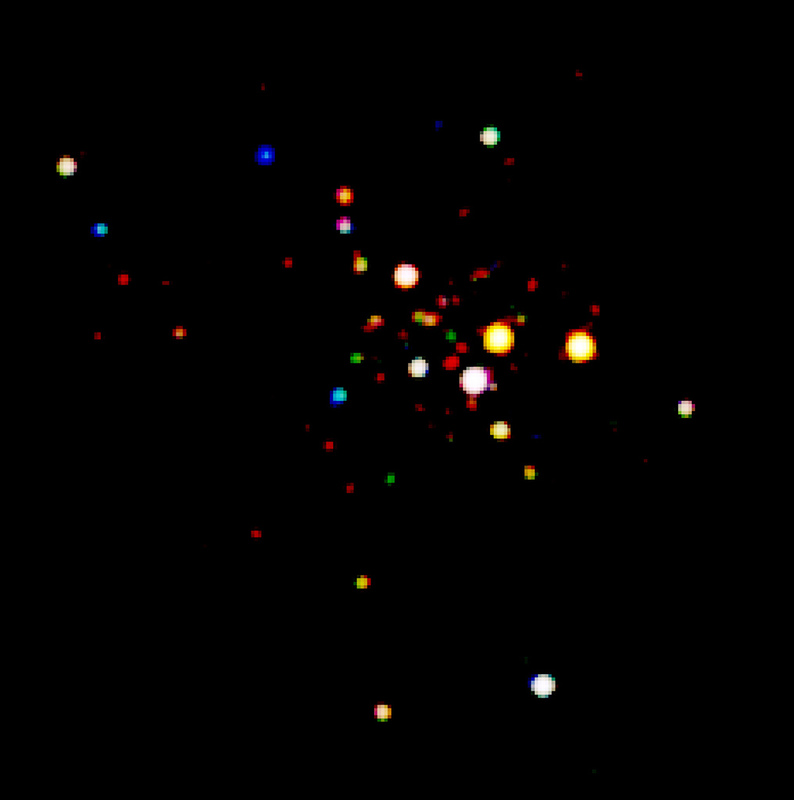 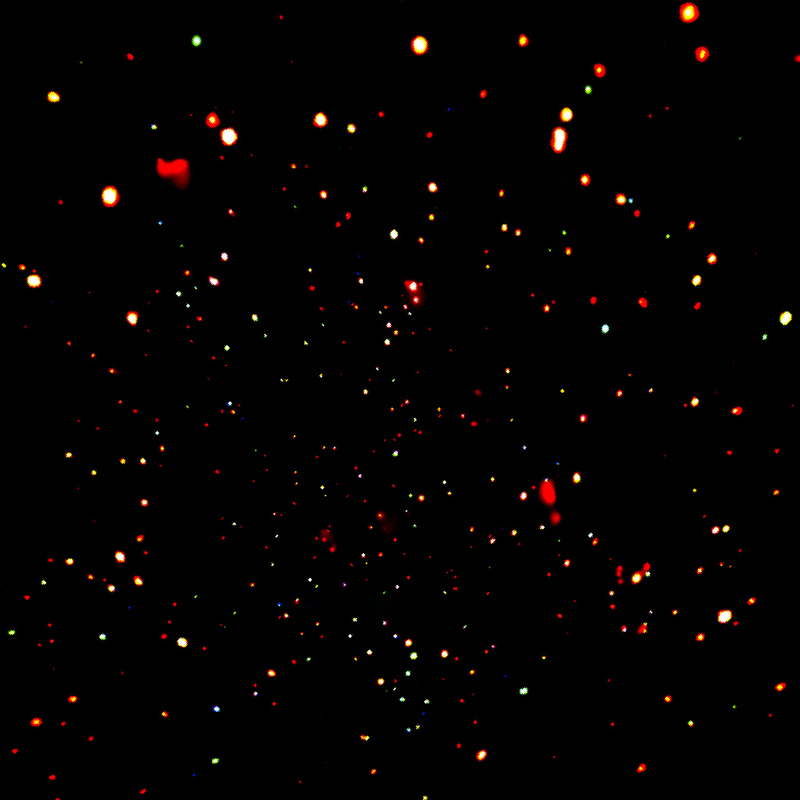 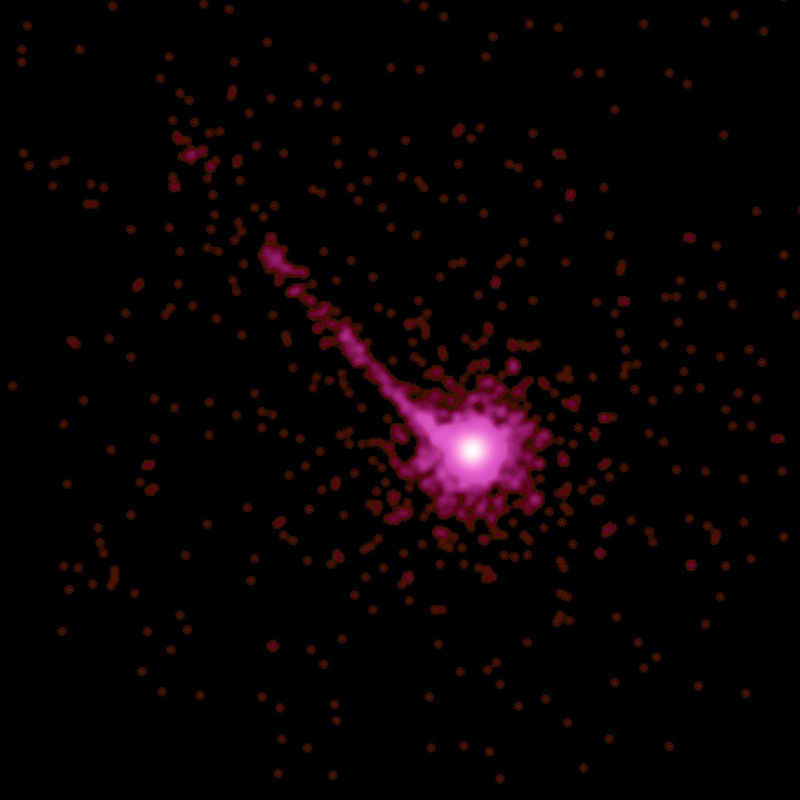 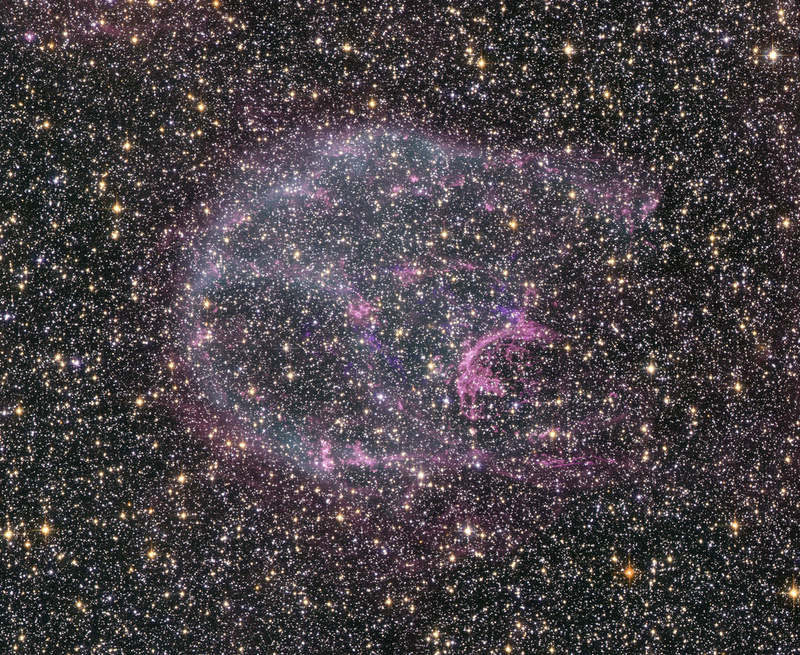 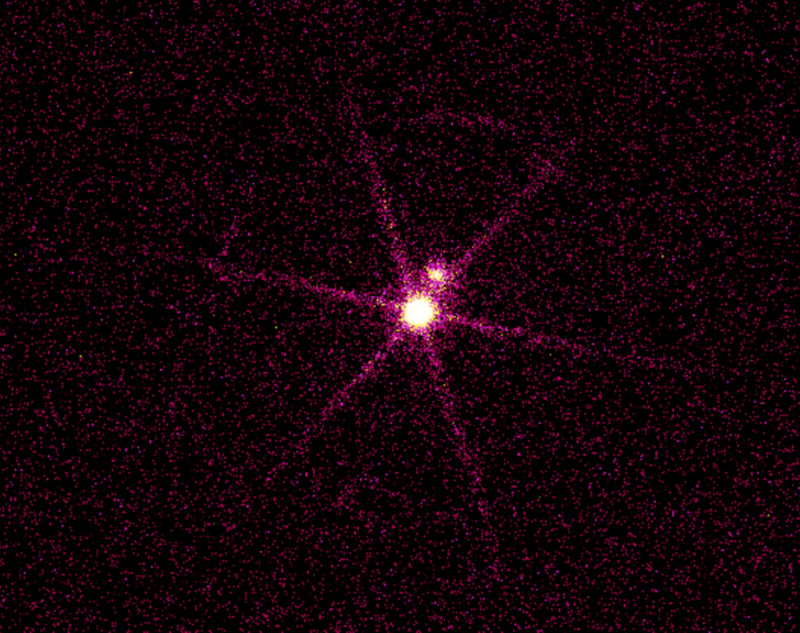 The Smithsonian Astrophysical Observatory controls Chandra science and flight operations from the Chandra X-ray Center in Cambridge, Massachusetts.